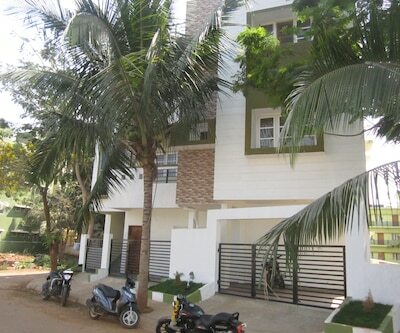 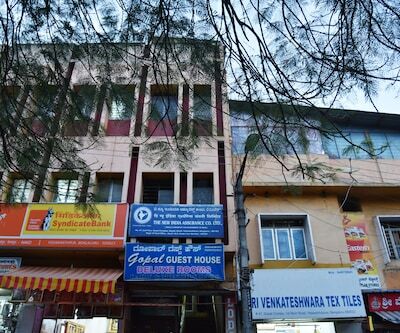 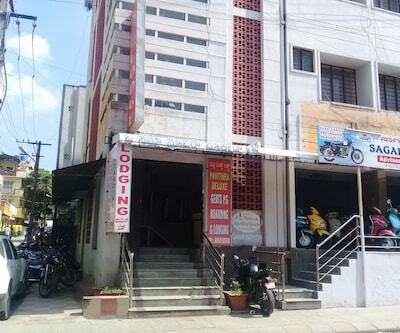 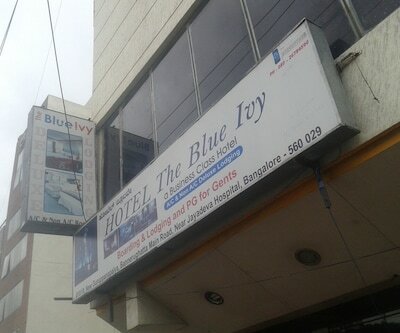 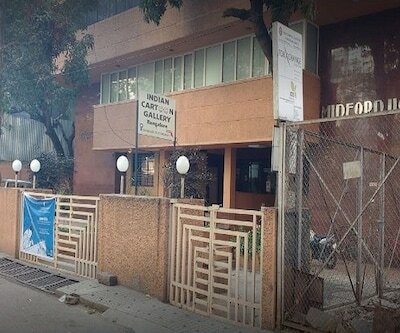 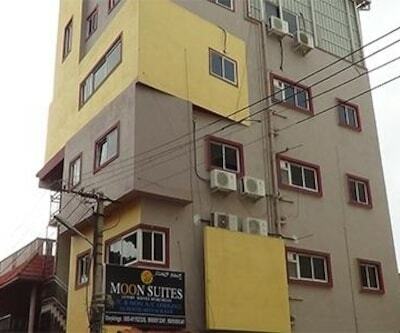 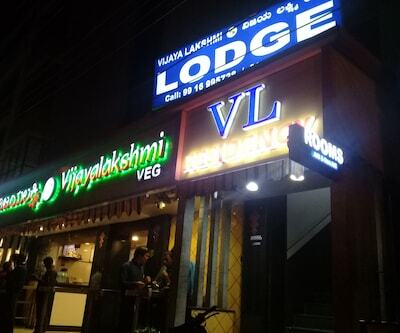 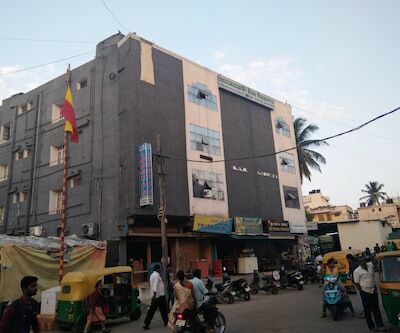 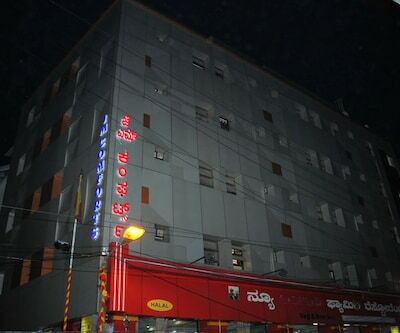 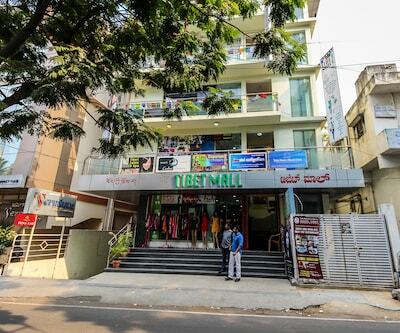 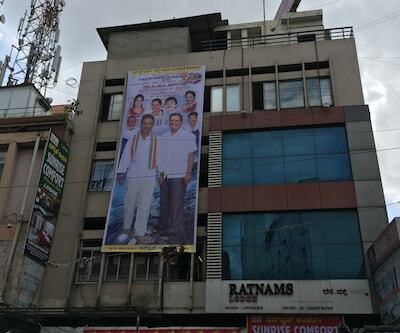 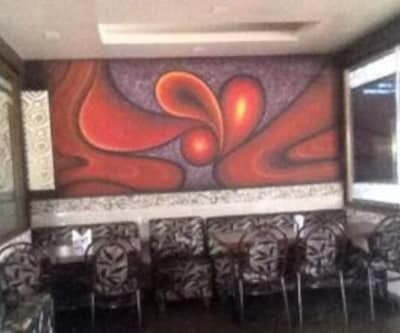 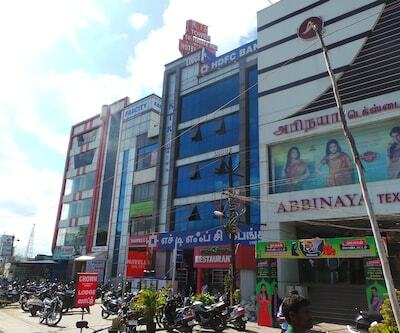 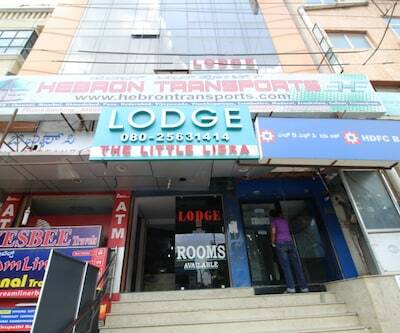 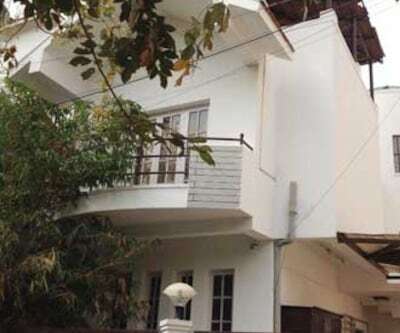 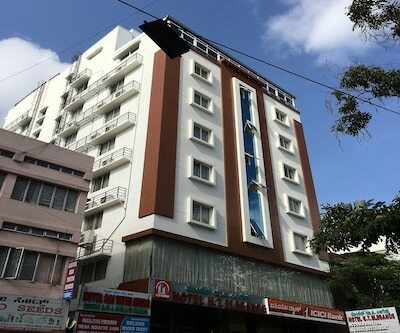 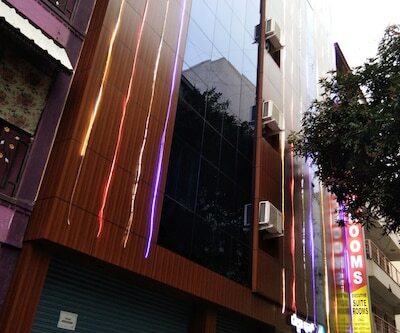 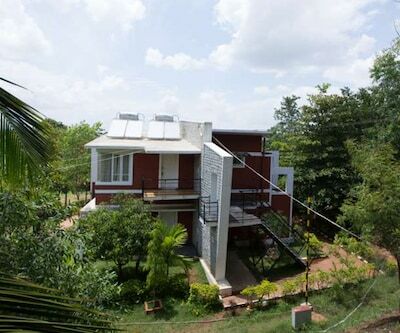 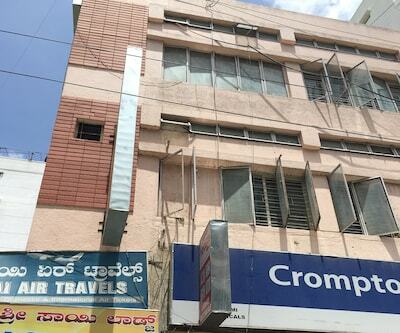 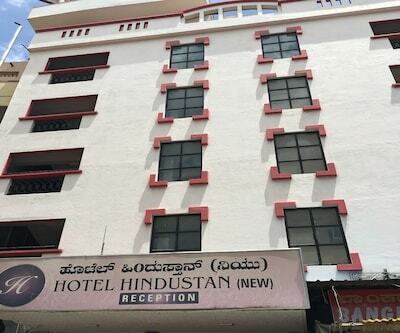 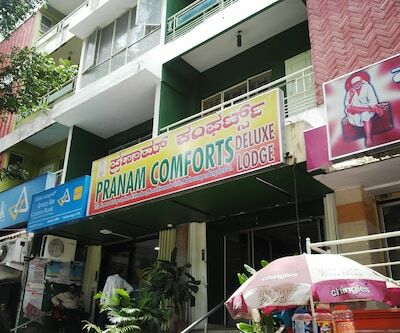 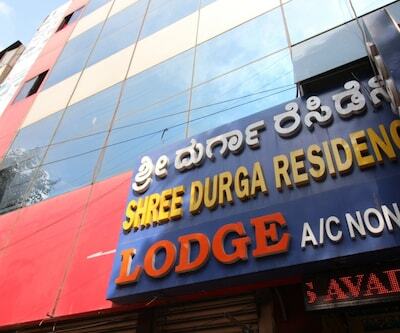 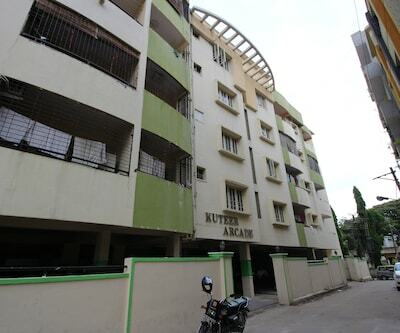 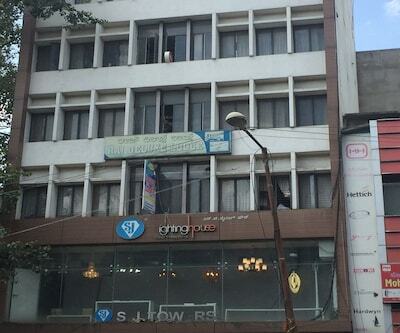 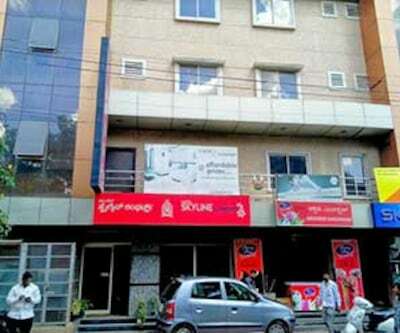 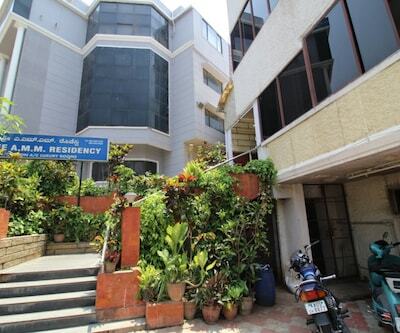 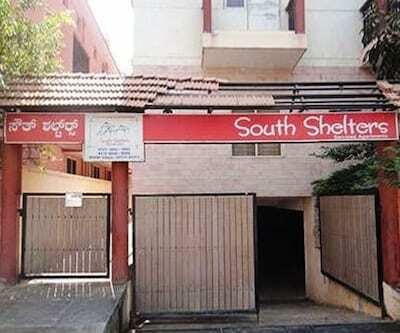 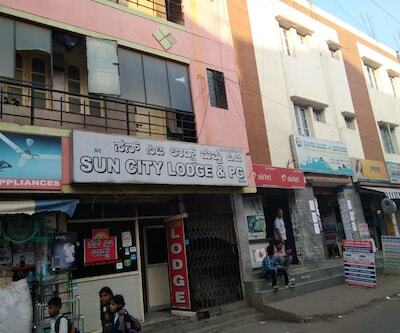 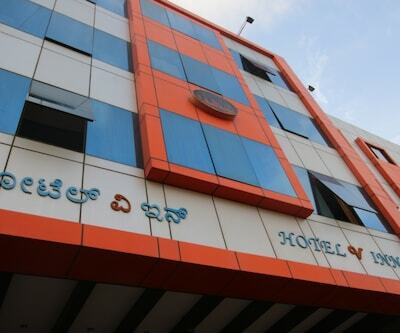 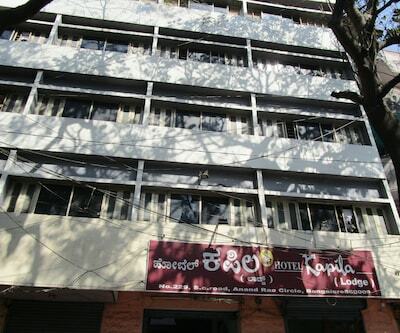 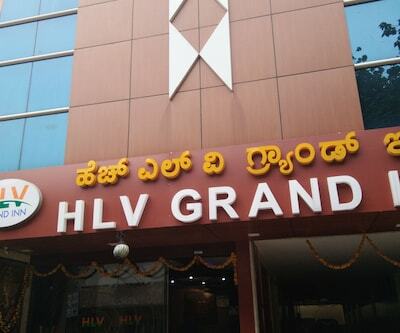 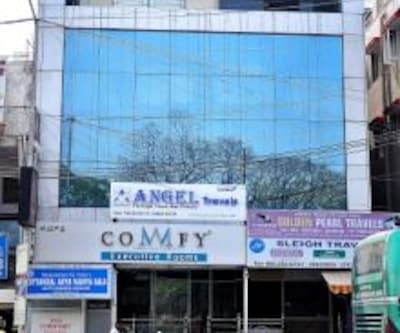 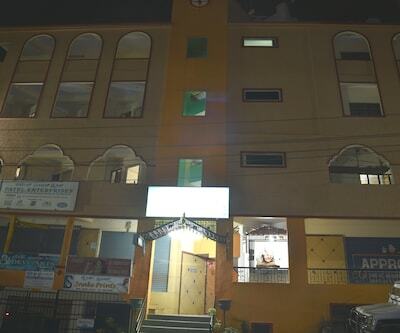 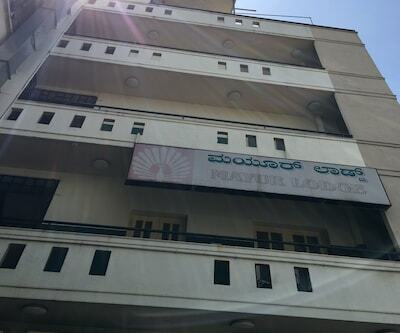 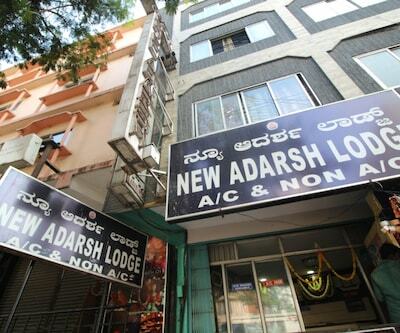 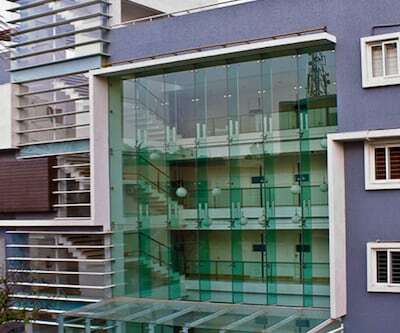 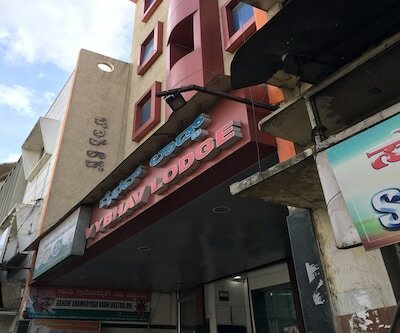 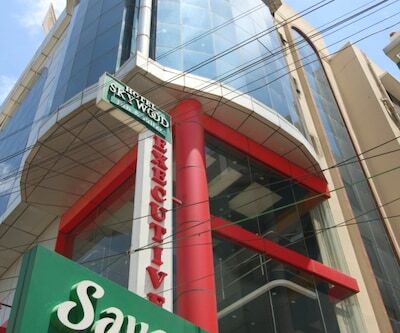 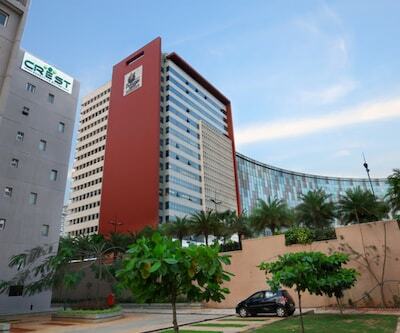 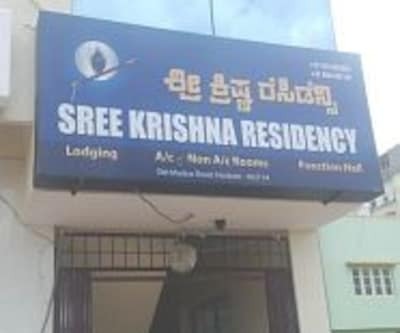 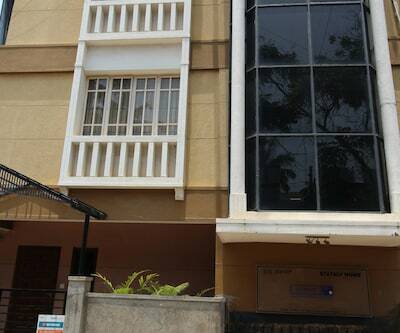 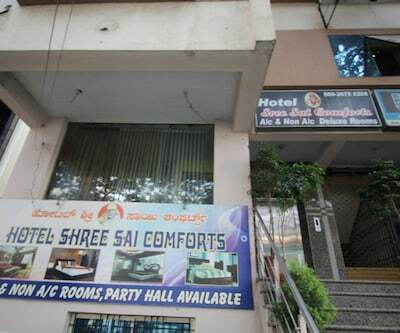 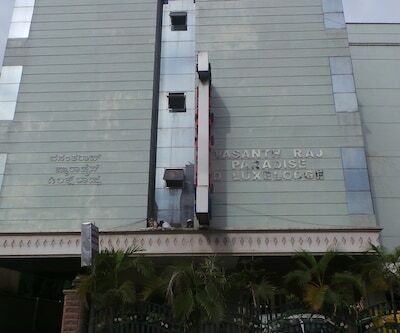 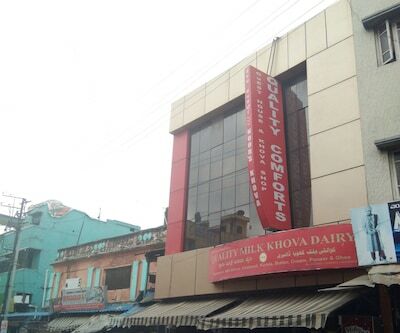 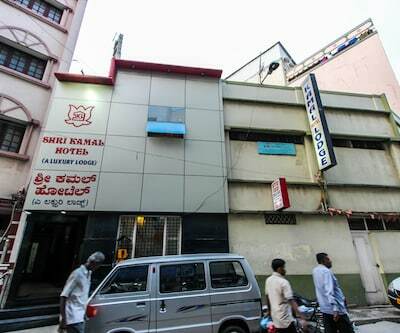 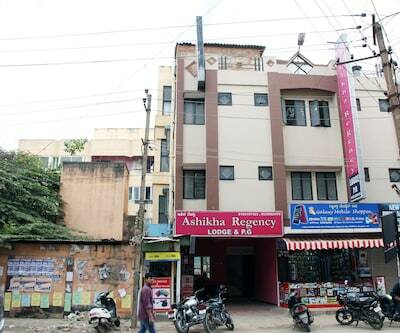 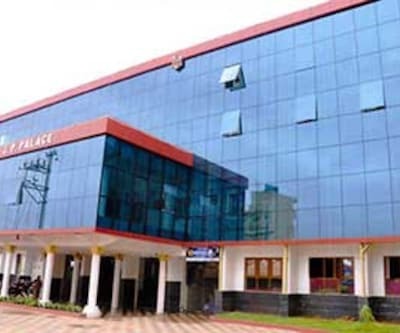 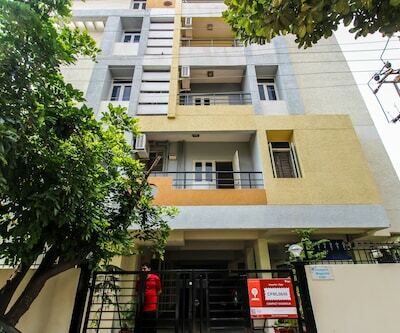 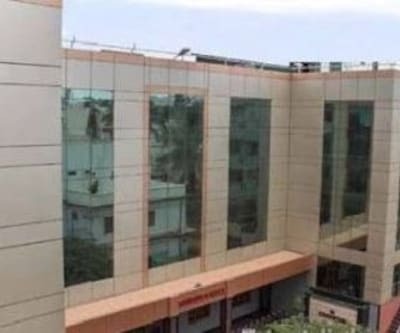 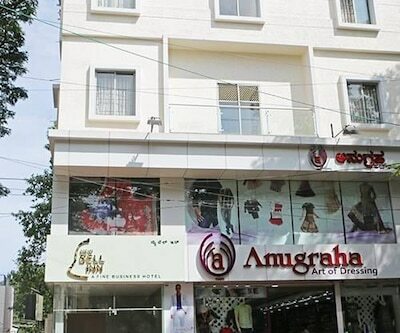 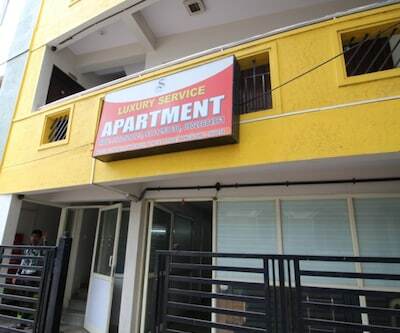 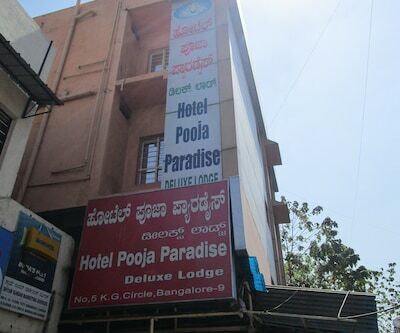 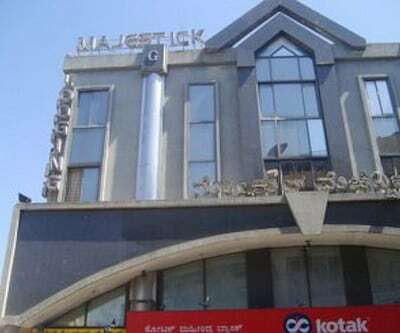 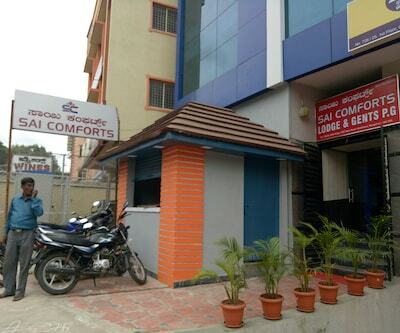 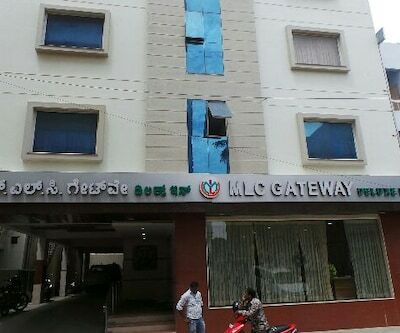 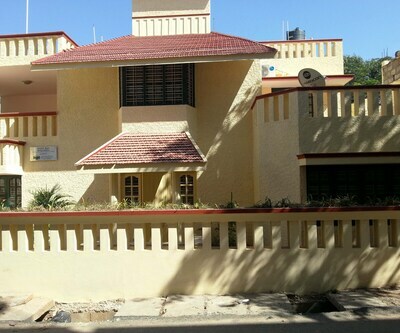 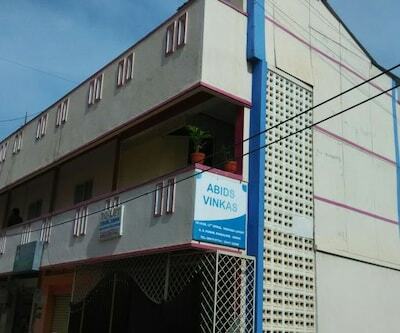 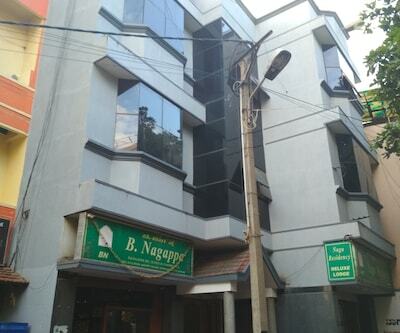 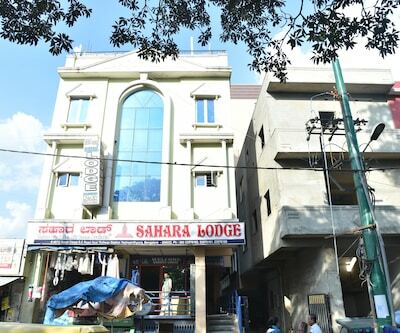 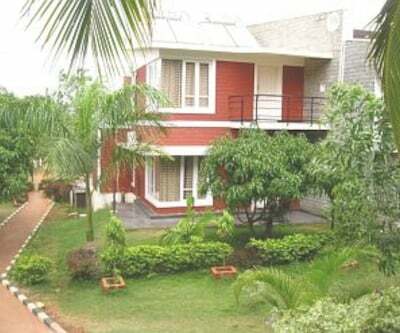 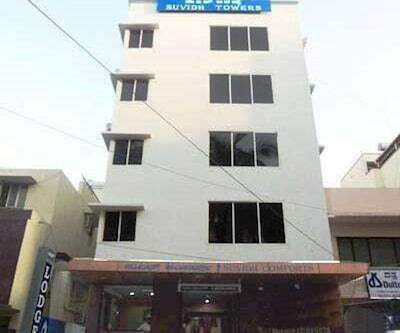 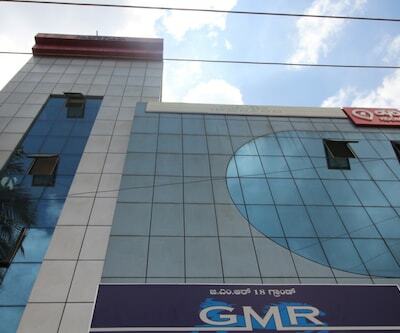 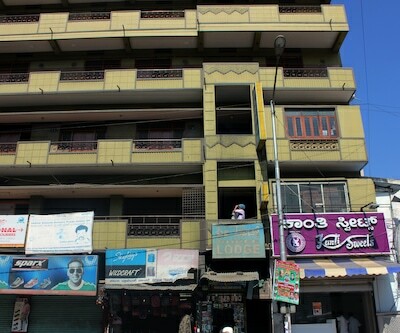 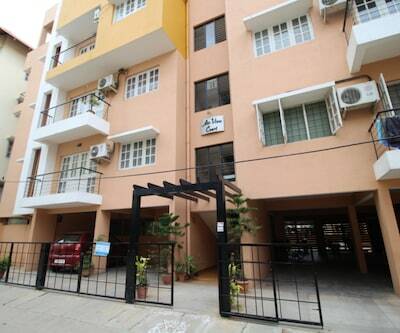 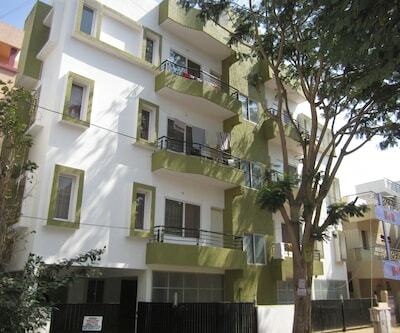 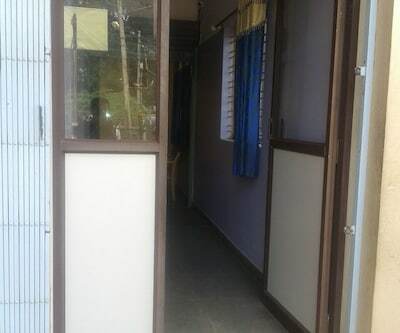 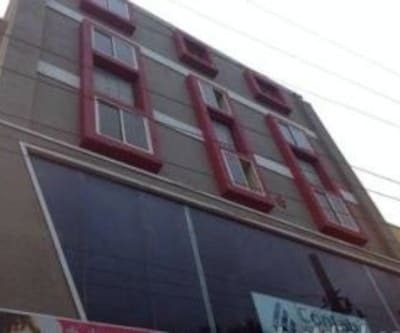 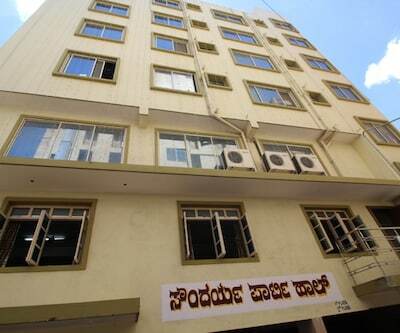 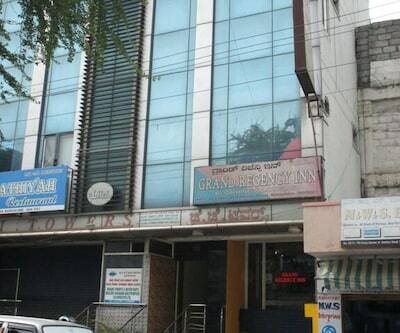 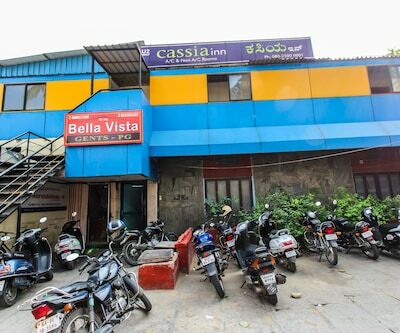 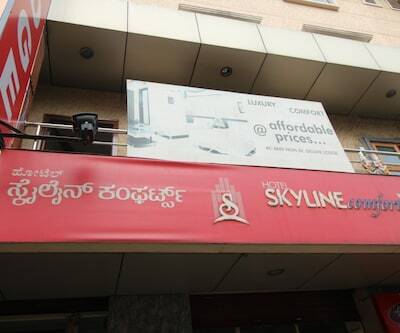 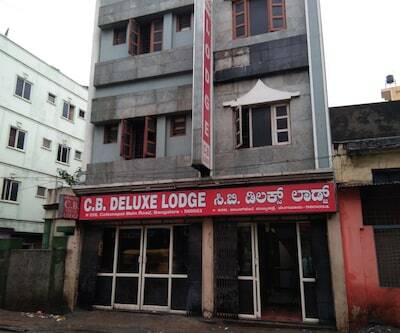 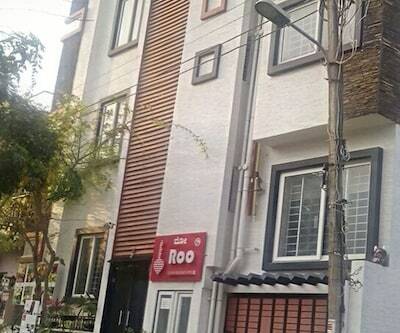 Alcove - Hennur Road is located at Post Hennur main Road, Bangalore. 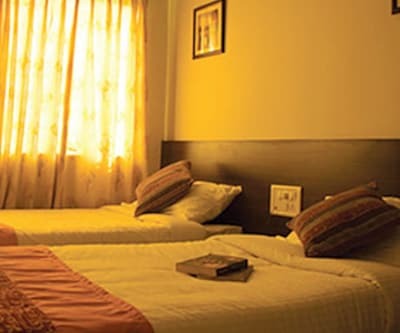 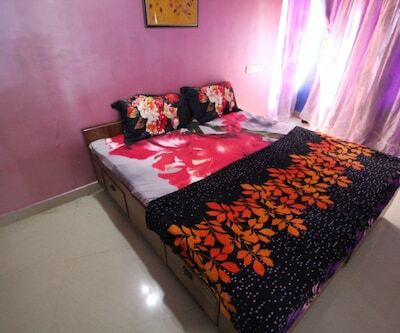 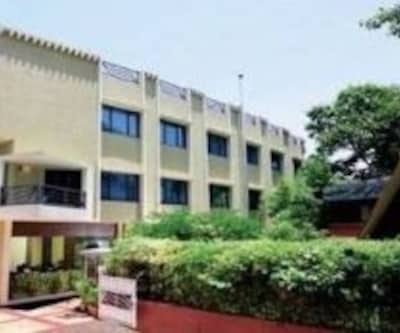 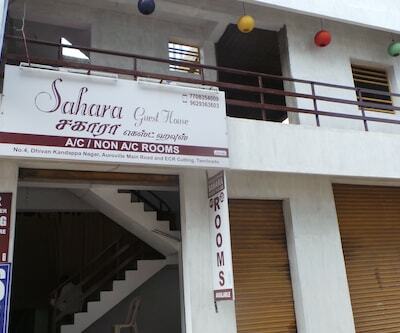 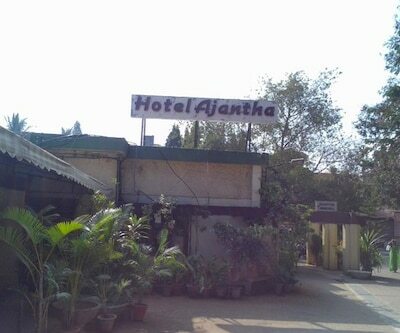 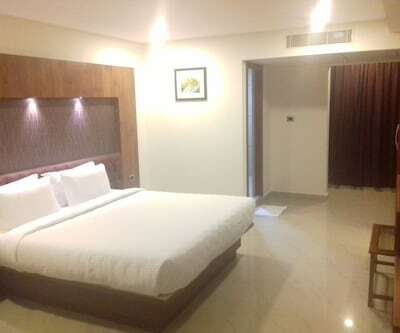 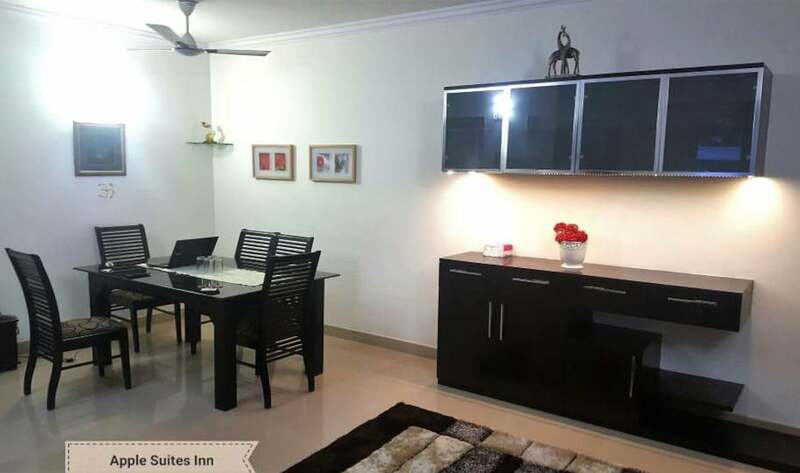 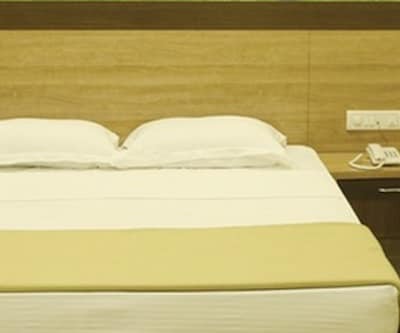 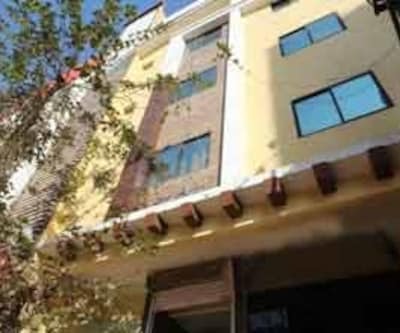 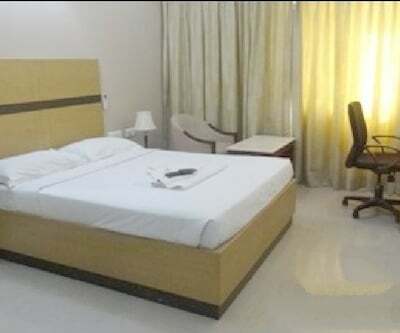 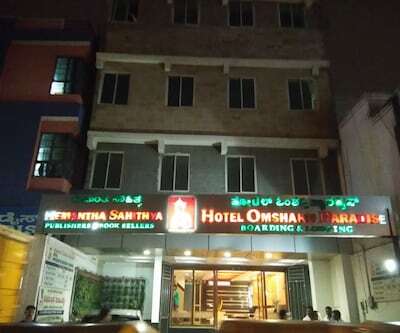 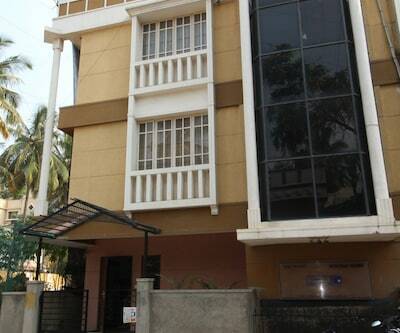 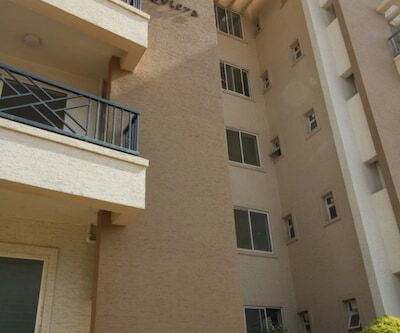 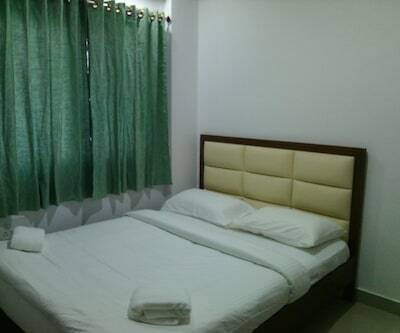 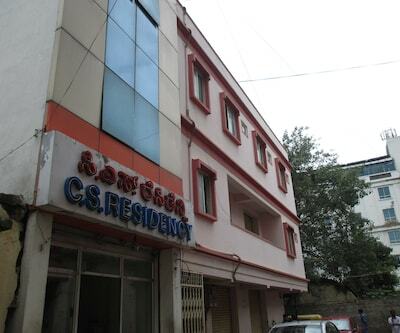 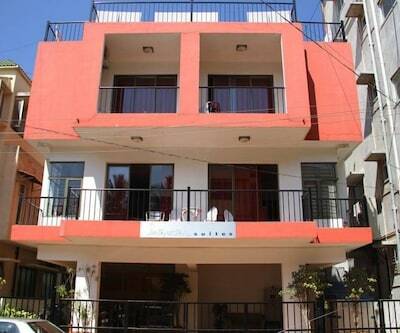 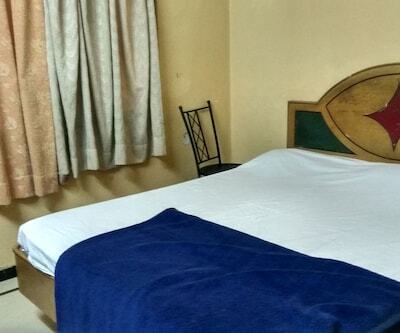 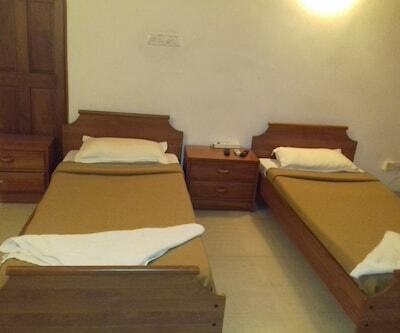 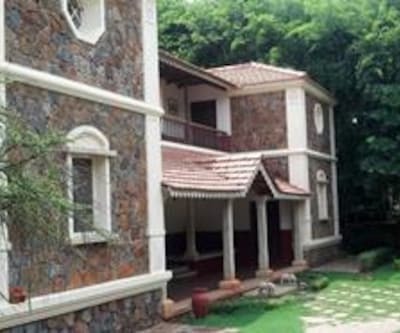 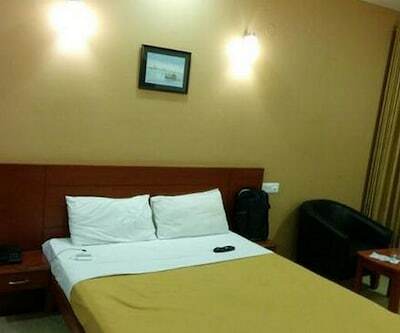 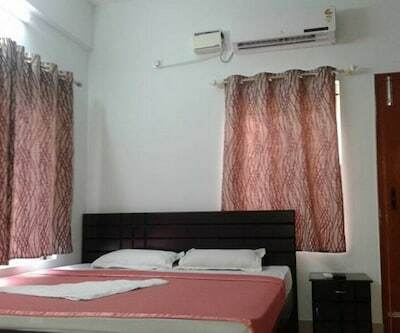 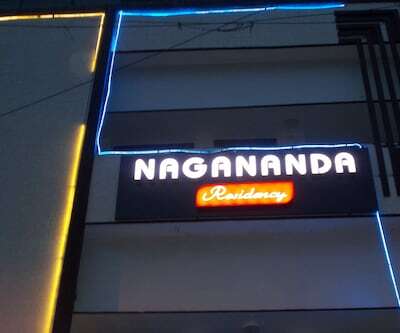 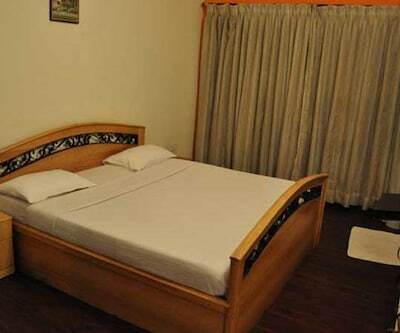 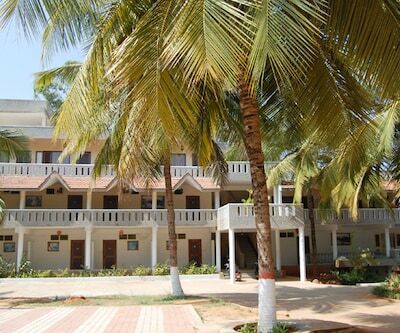 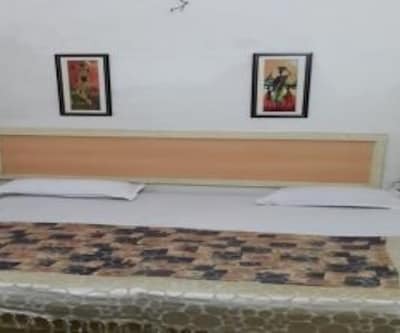 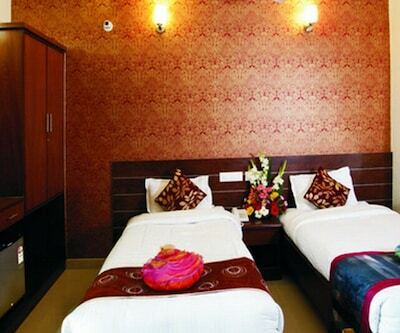 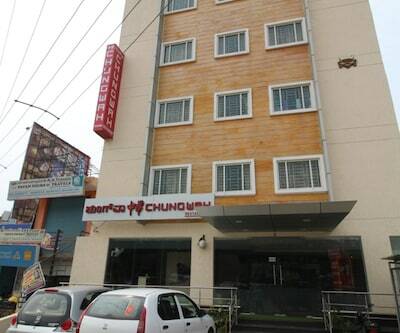 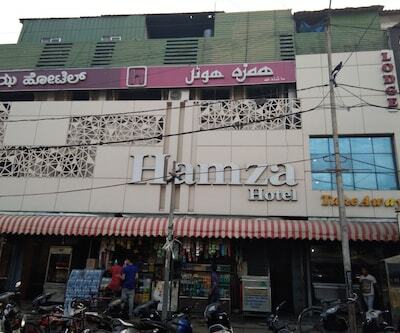 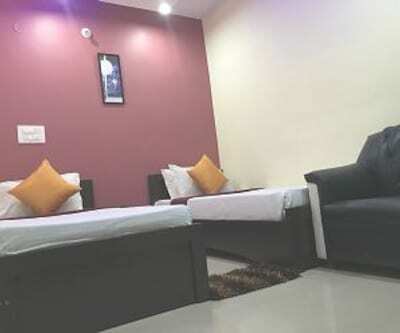 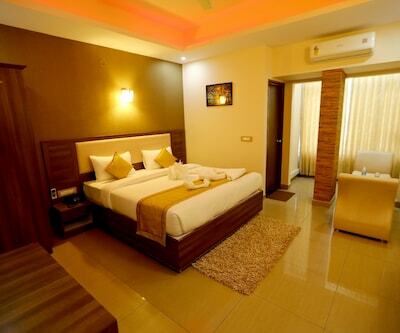 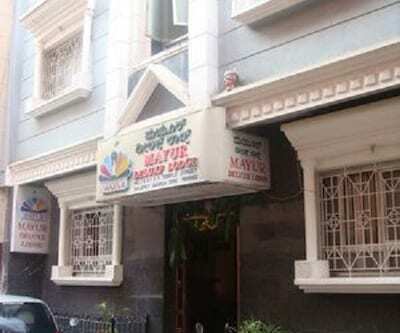 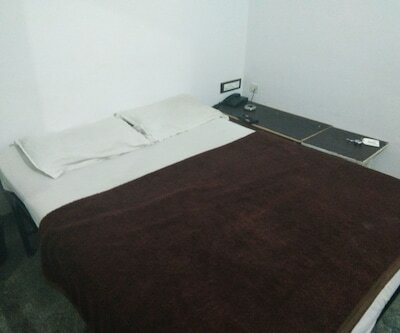 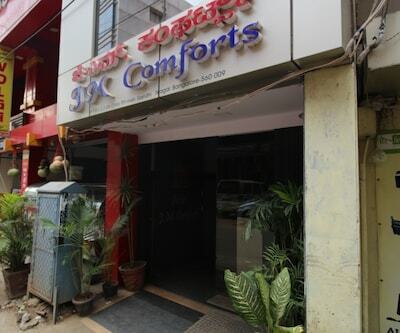 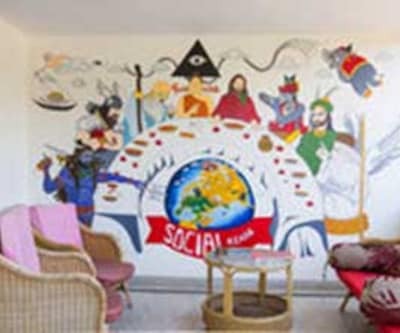 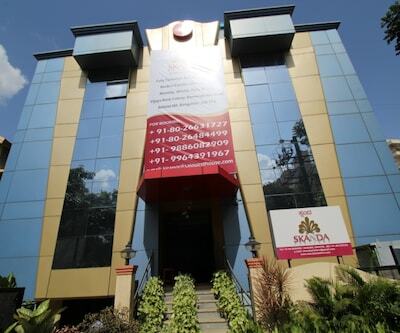 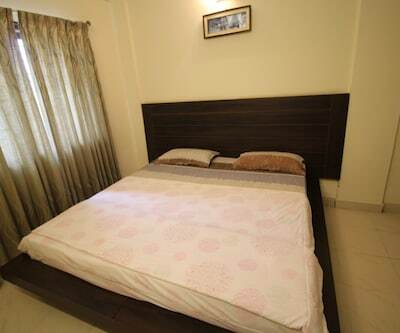 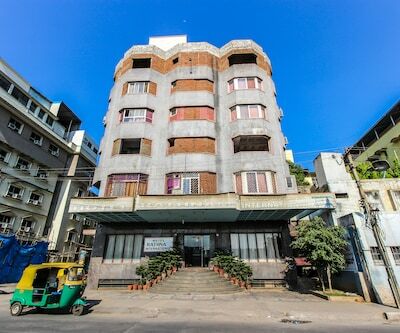 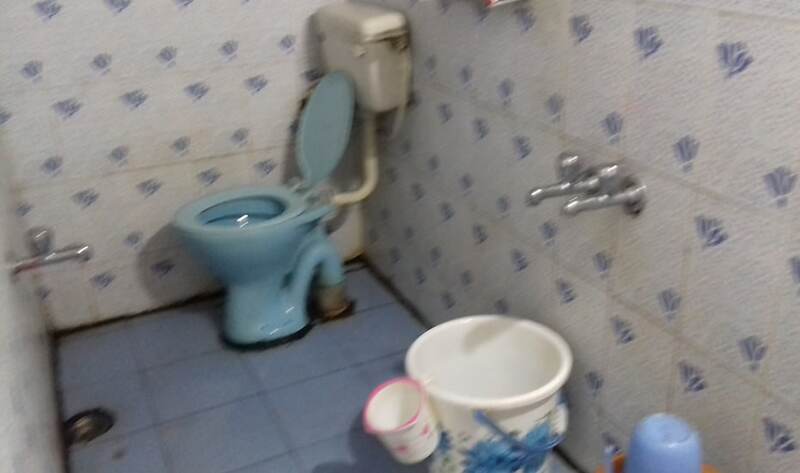 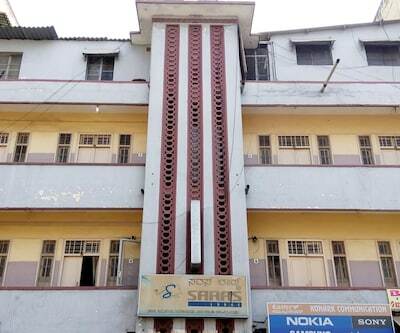 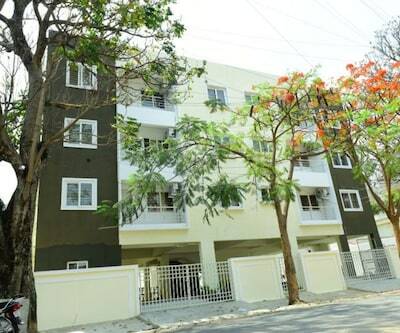 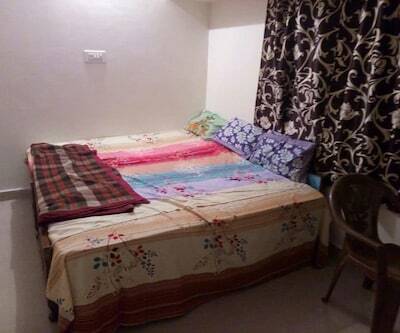 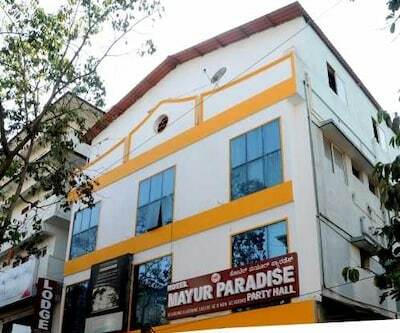 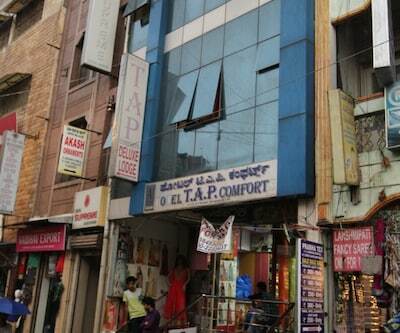 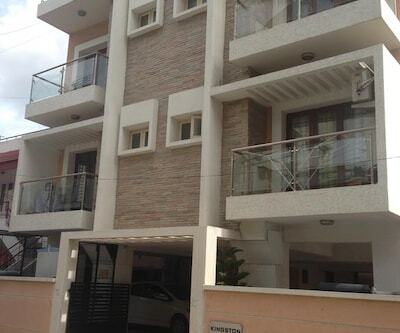 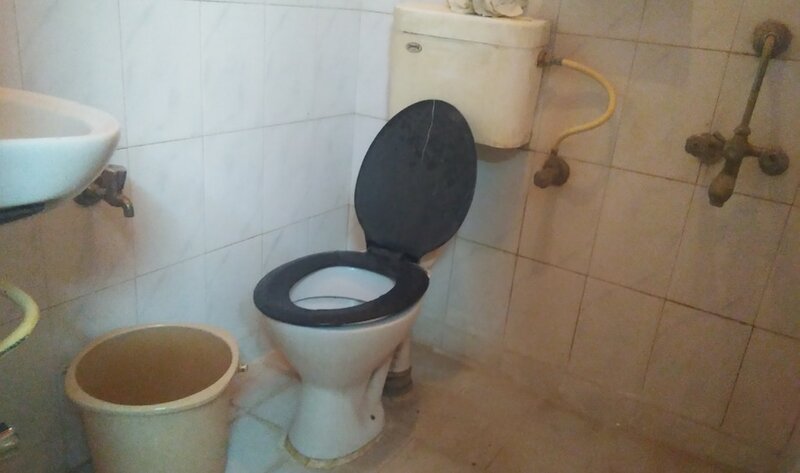 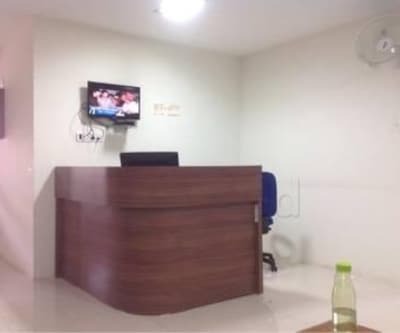 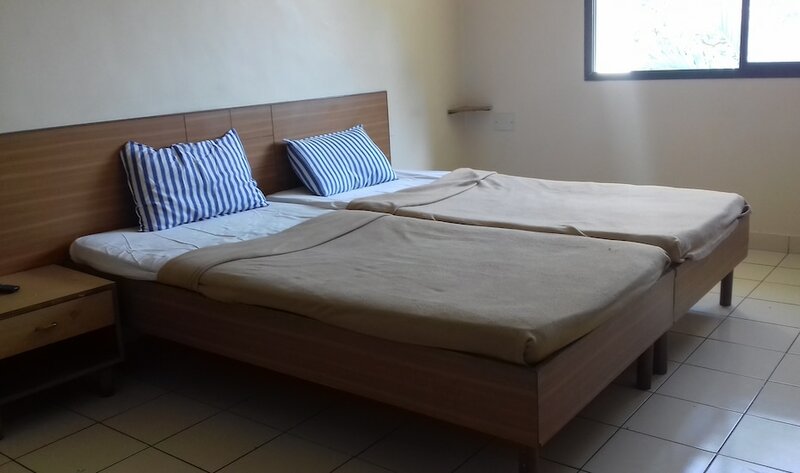 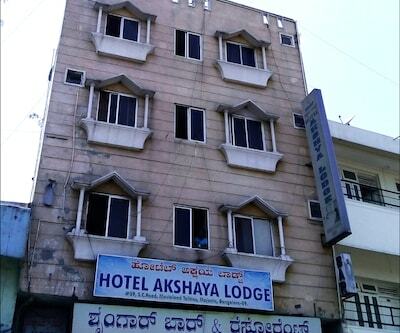 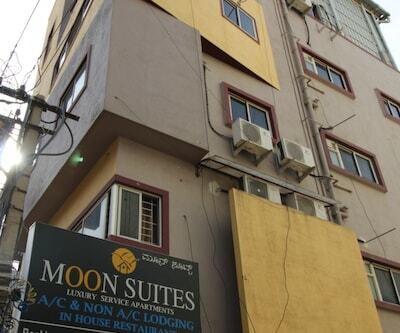 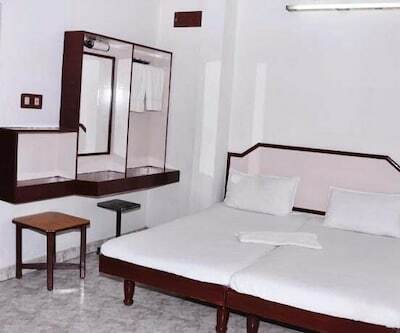 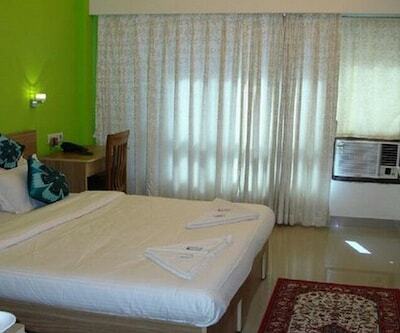 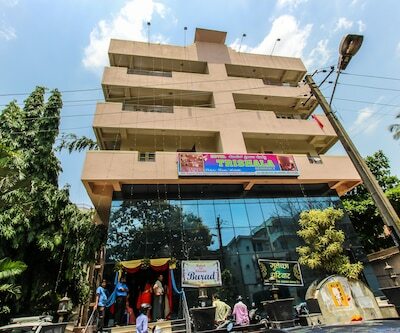 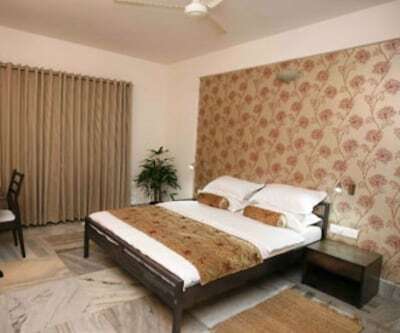 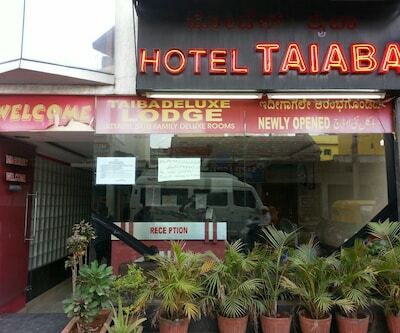 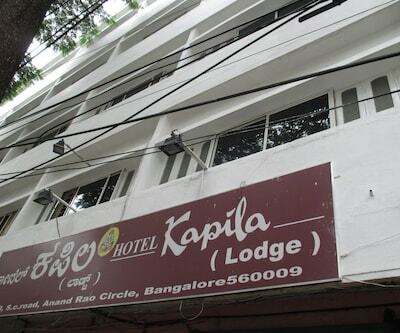 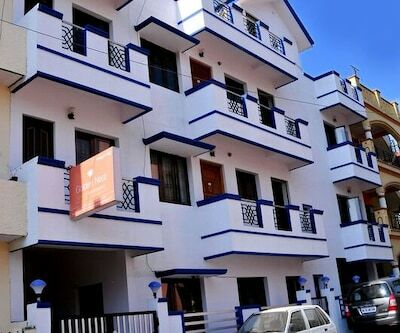 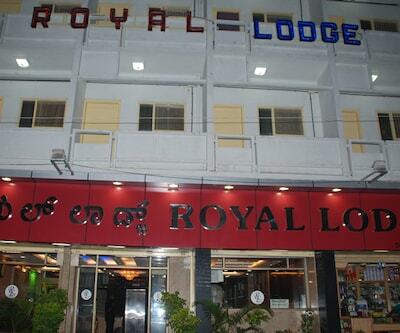 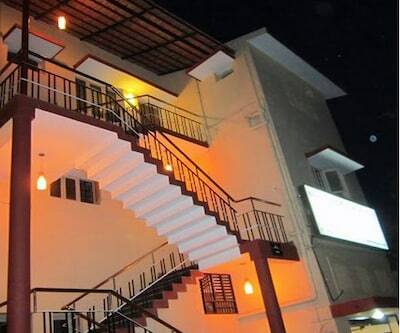 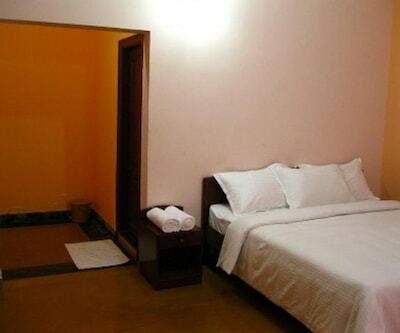 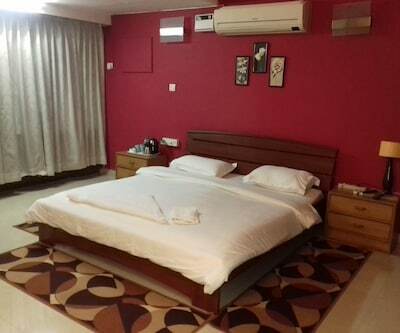 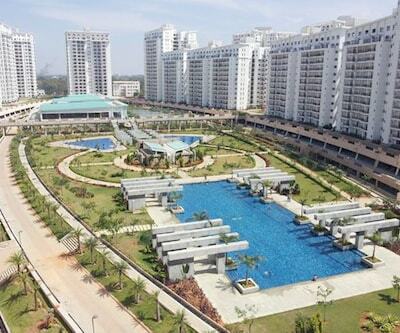 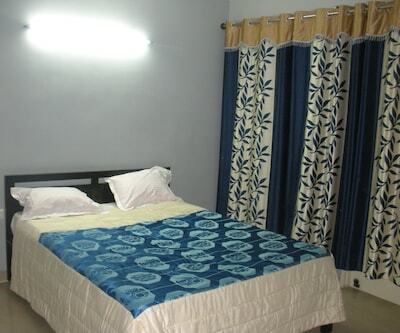 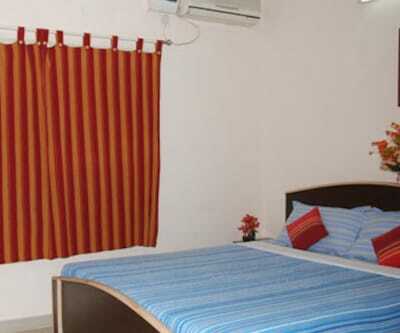 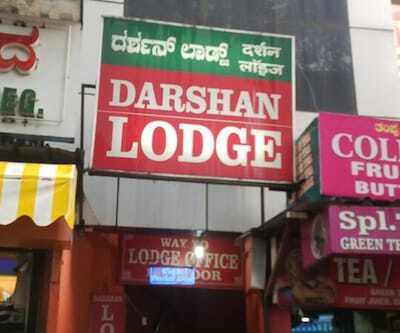 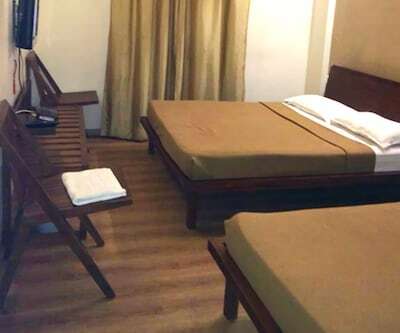 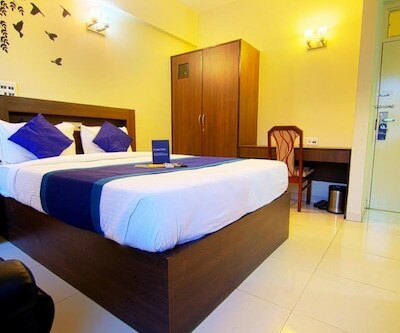 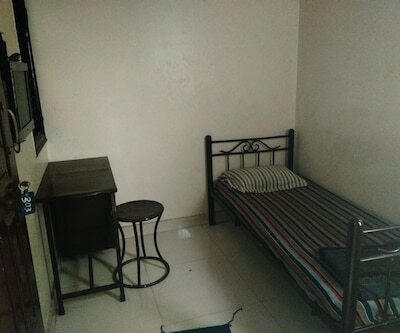 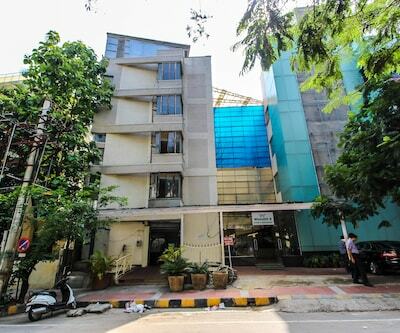 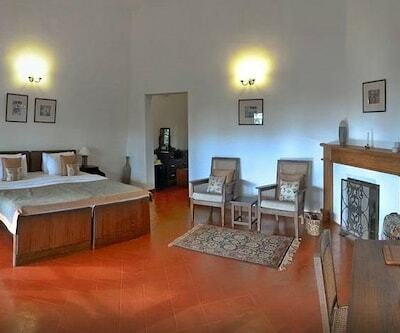 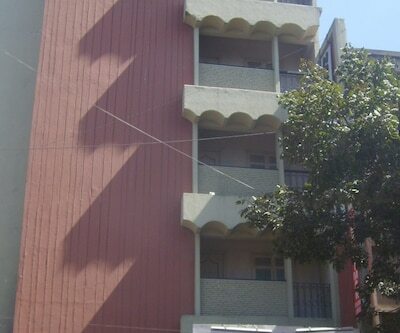 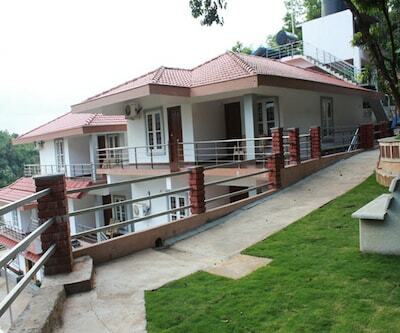 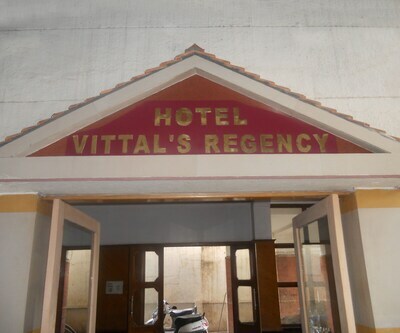 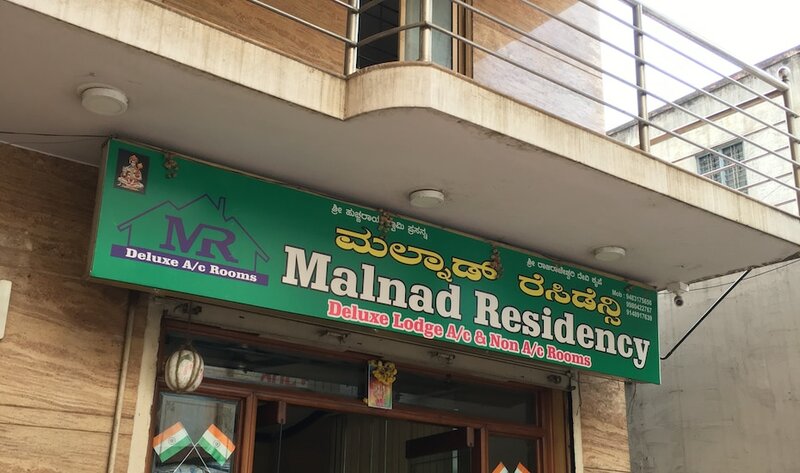 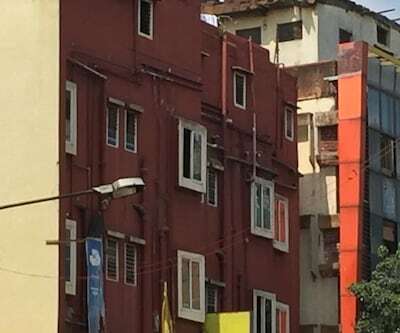 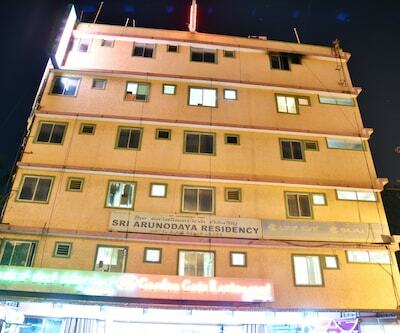 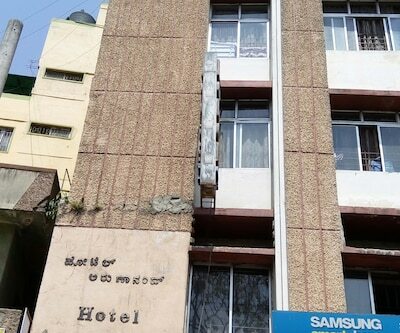 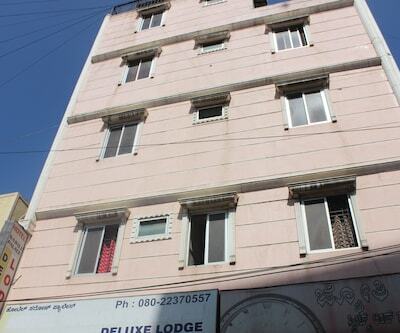 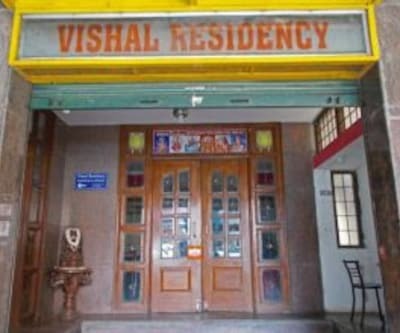 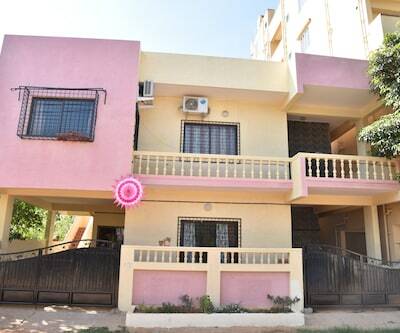 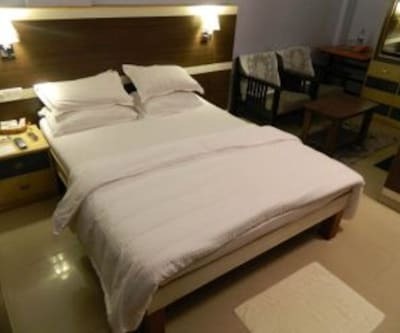 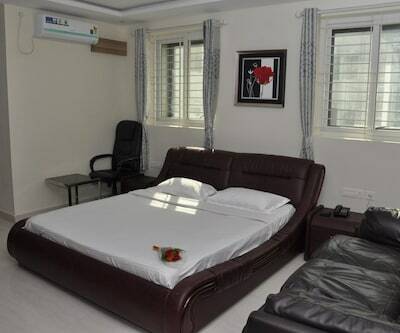 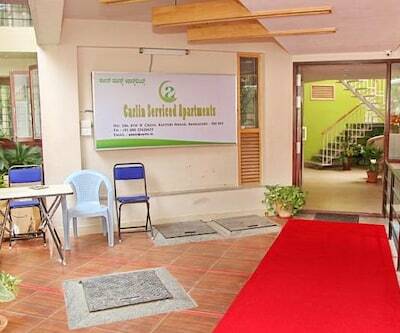 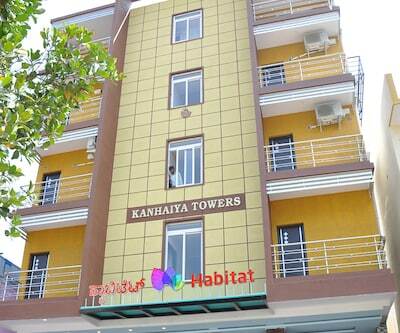 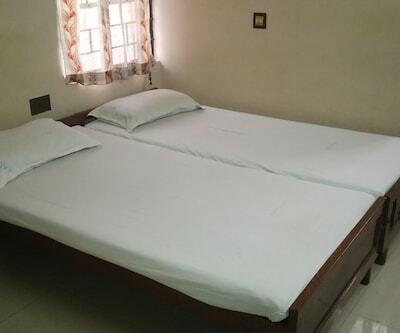 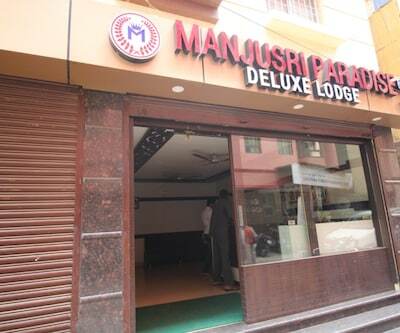 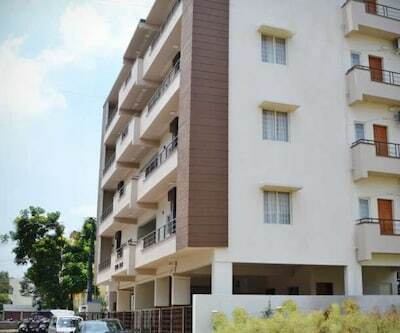 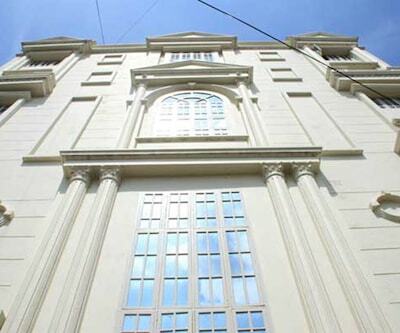 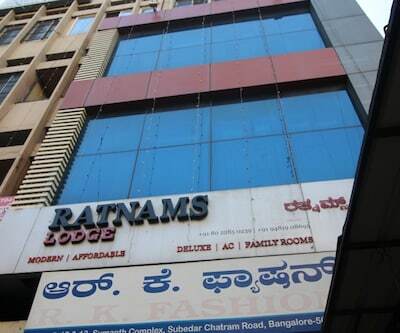 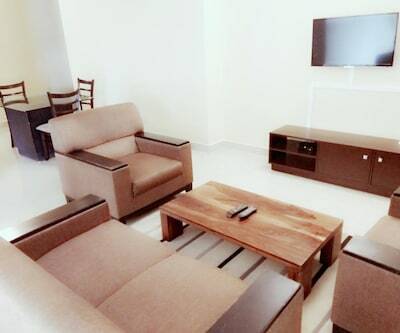 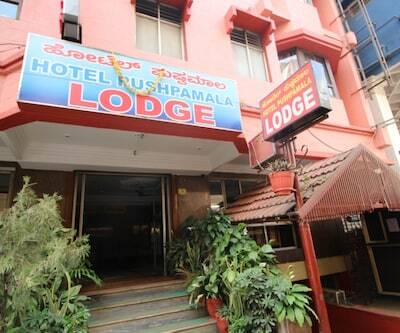 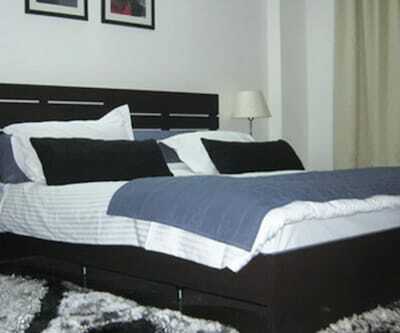 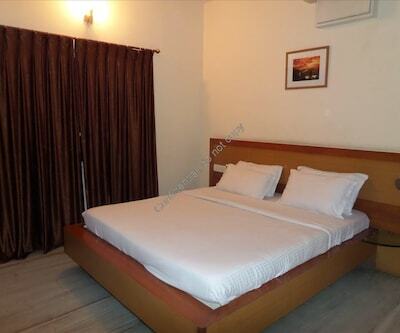 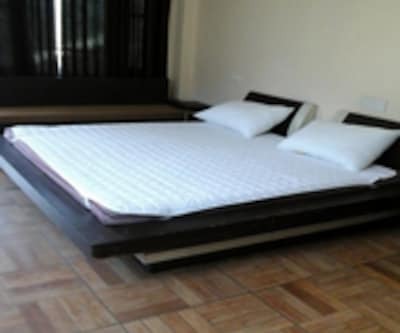 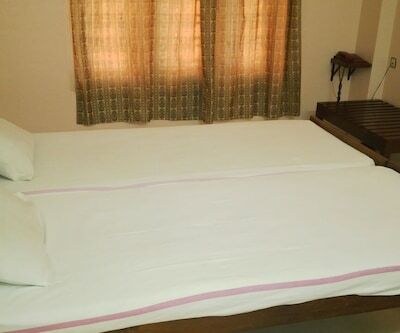 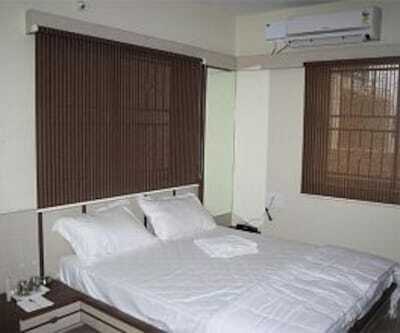 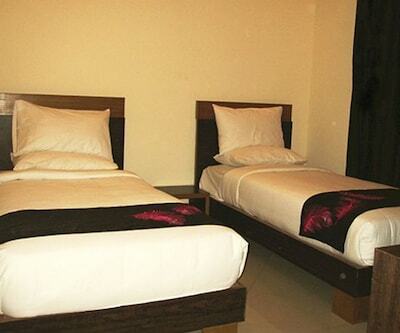 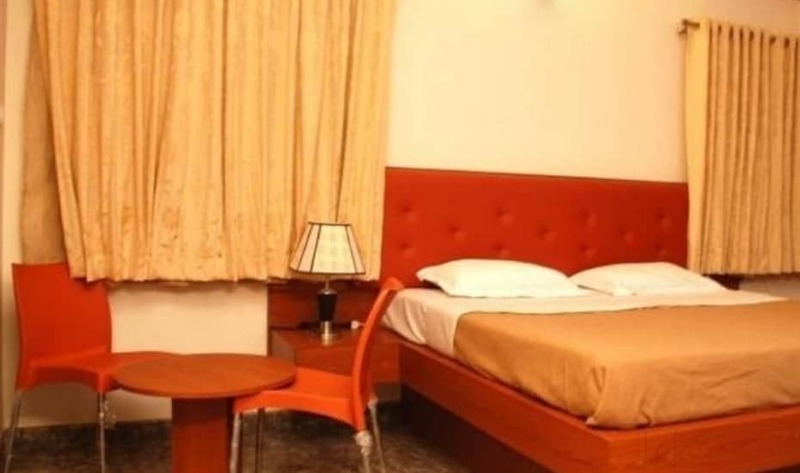 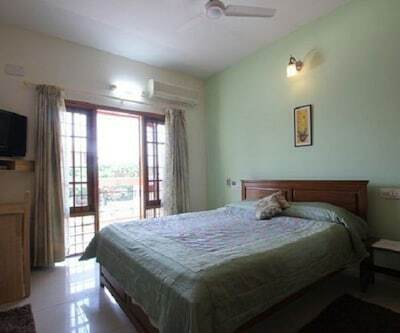 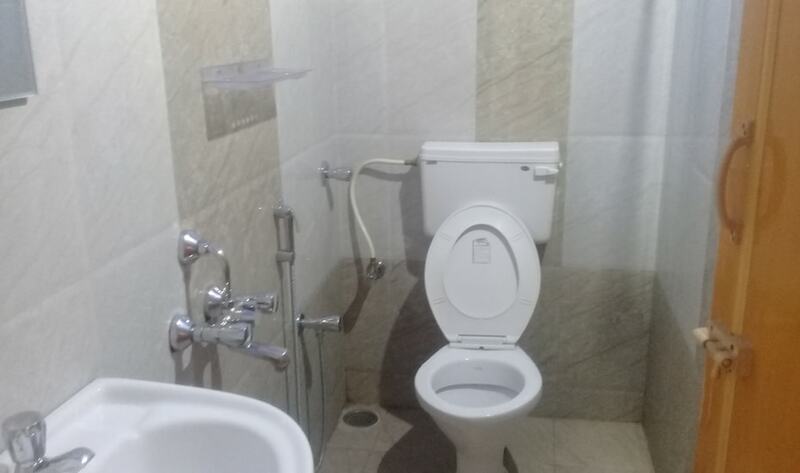 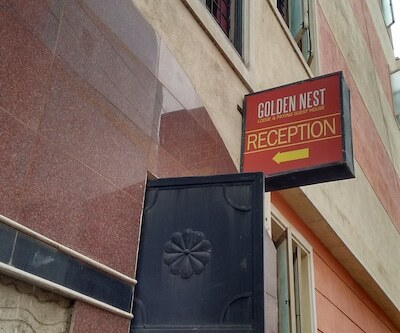 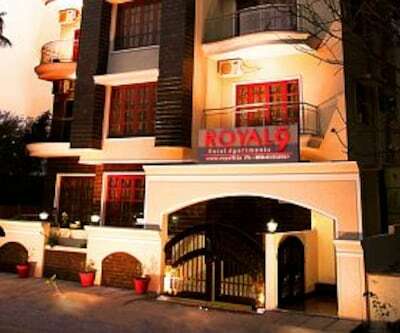 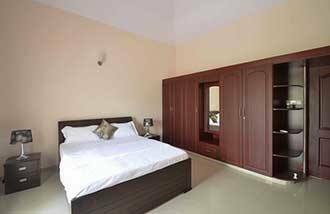 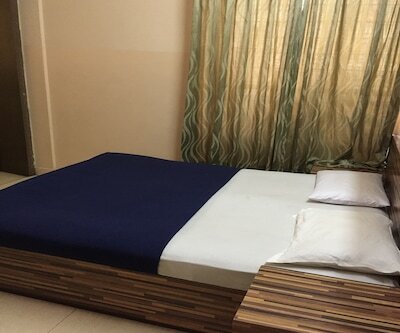 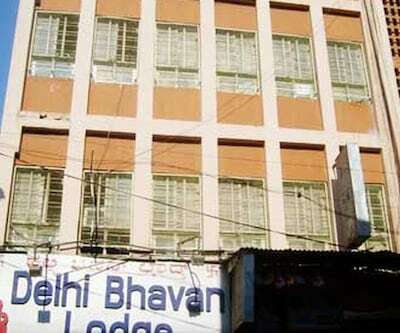 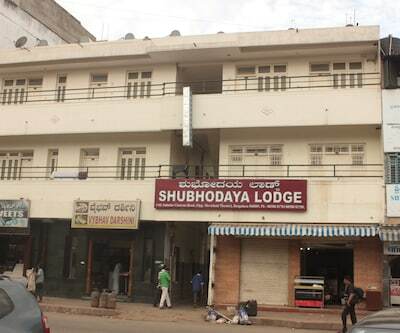 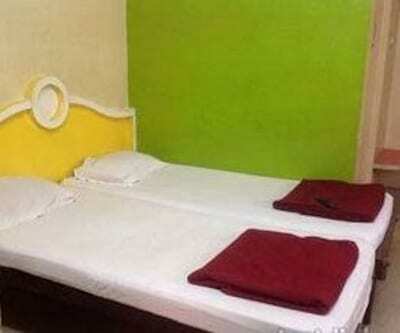 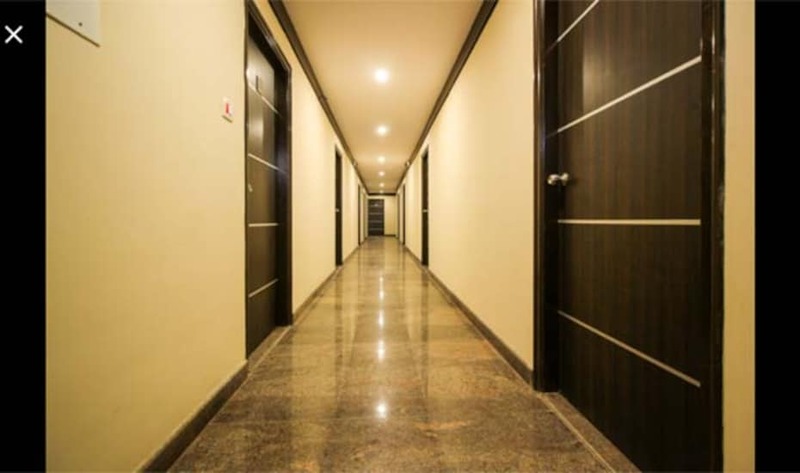 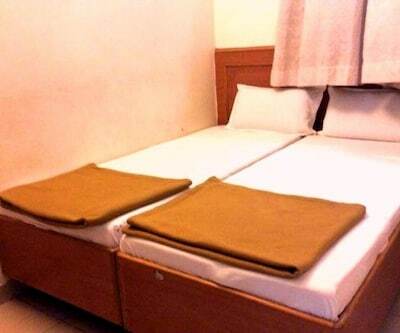 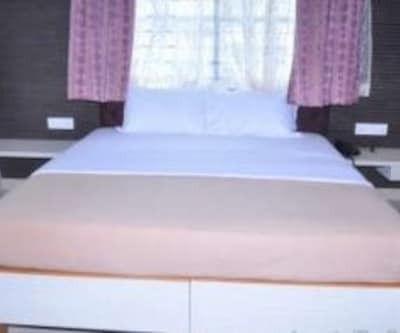 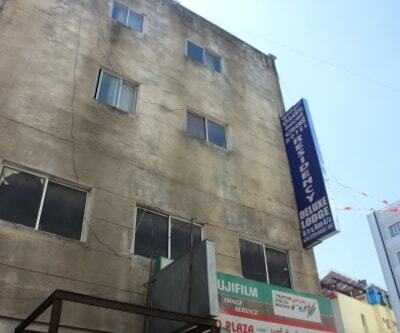 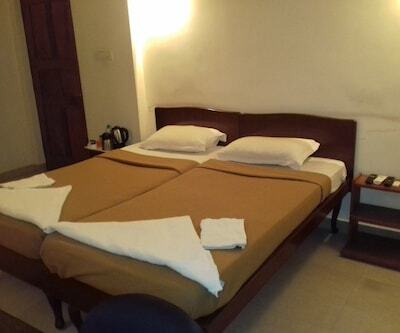 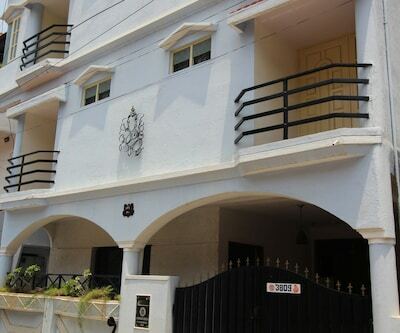 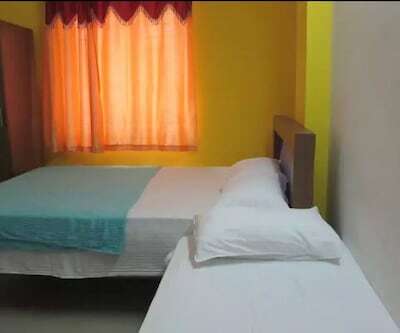 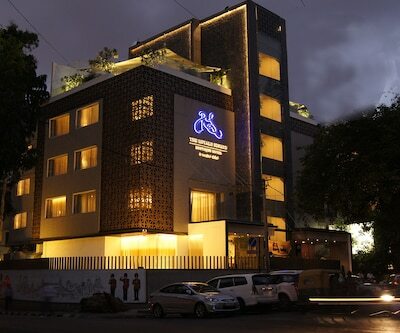 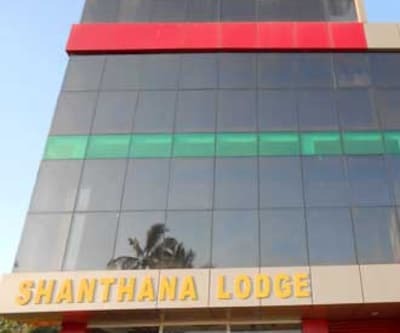 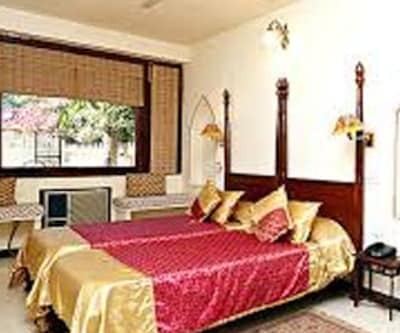 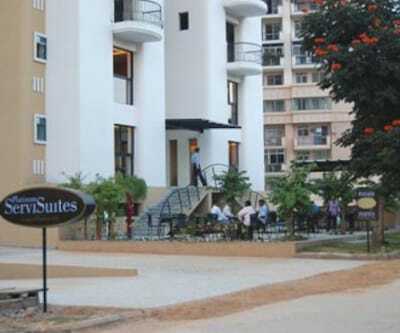 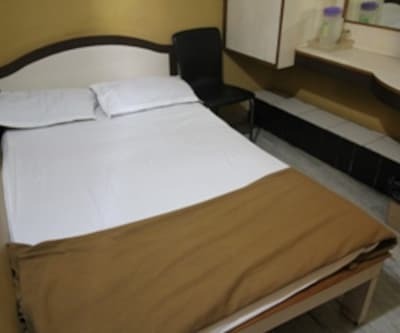 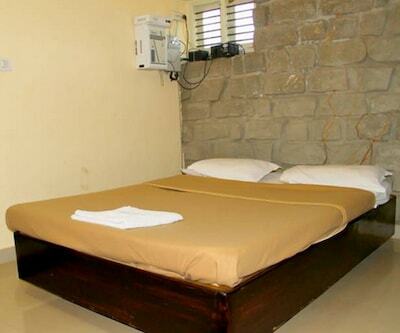 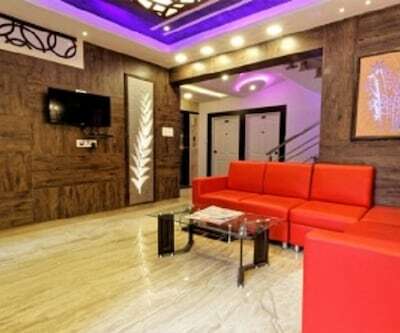 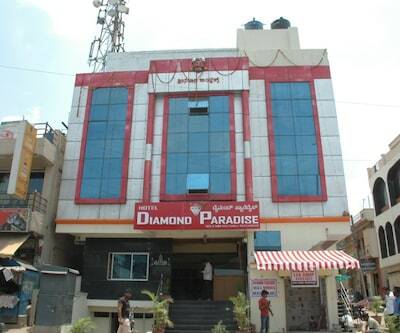 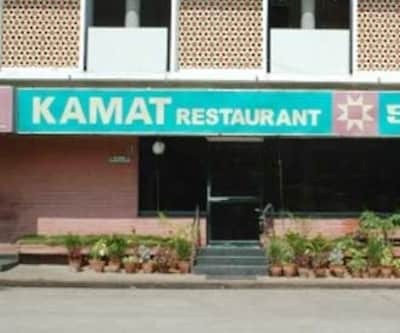 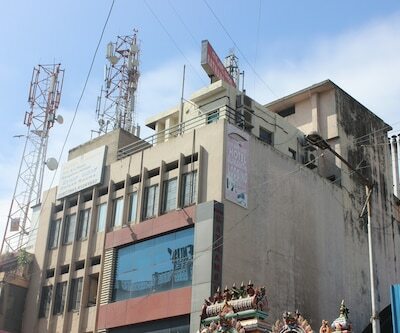 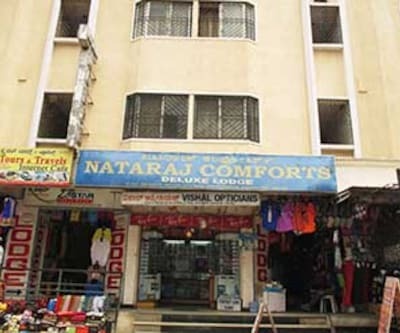 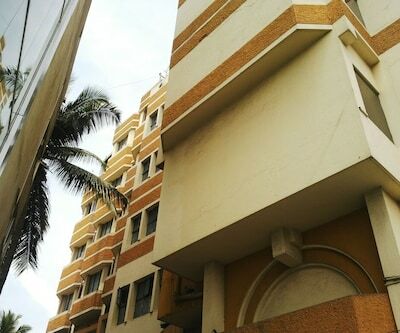 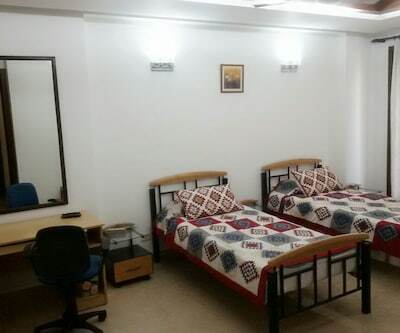 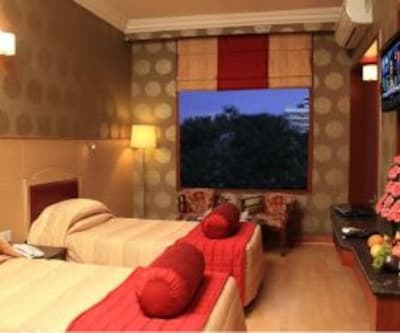 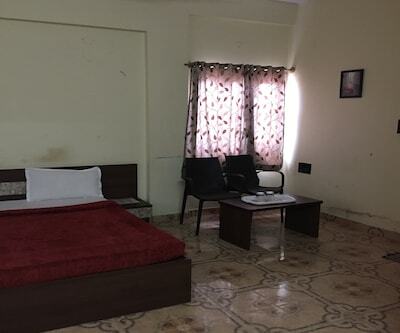 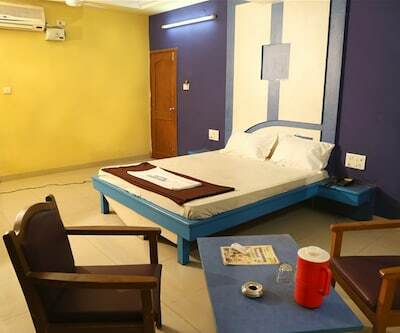 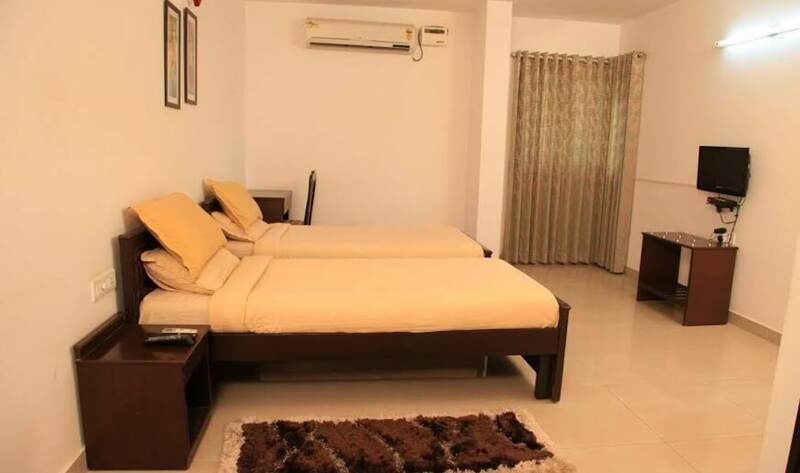 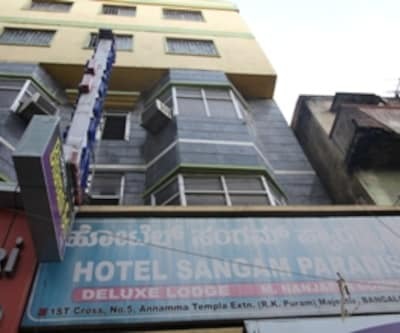 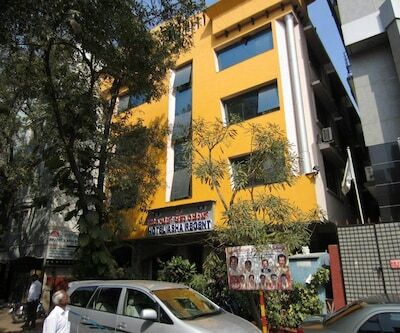 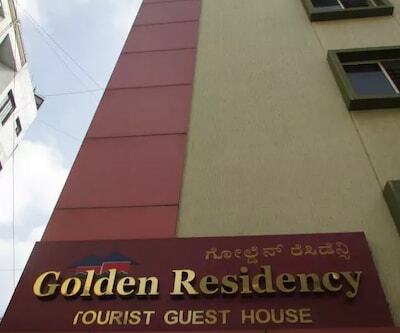 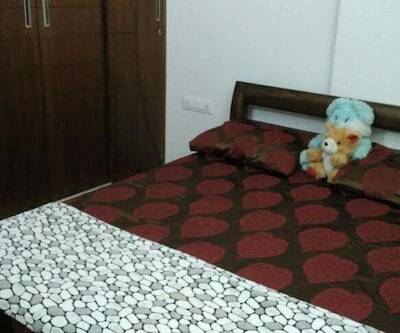 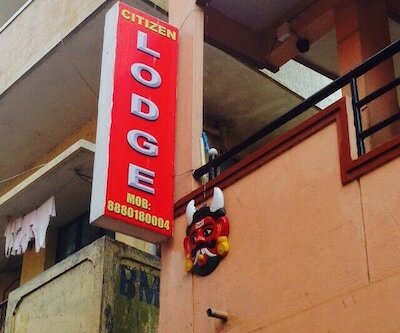 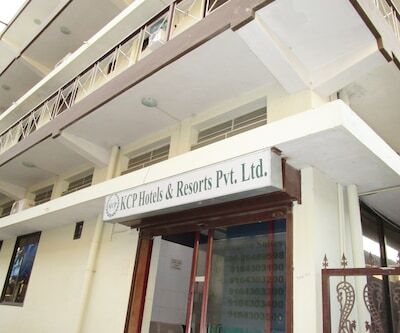 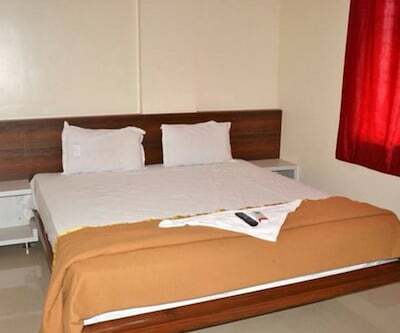 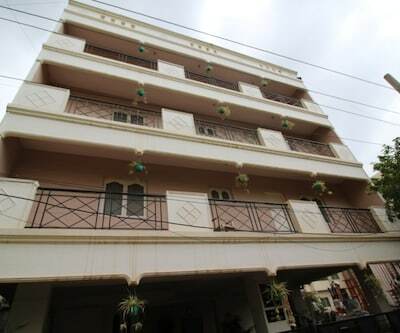 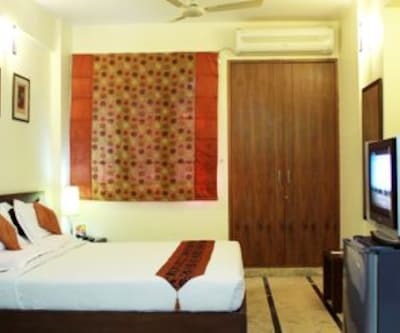 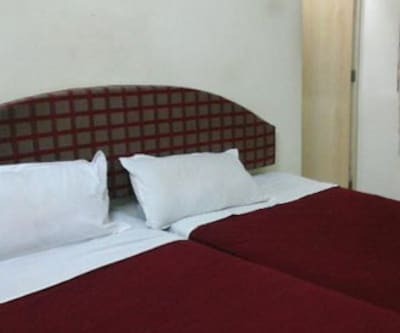 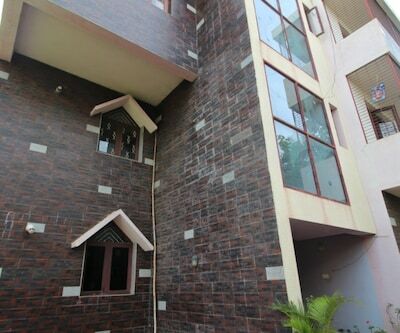 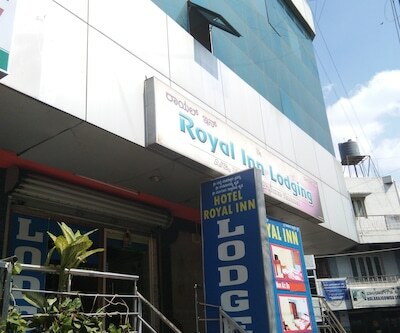 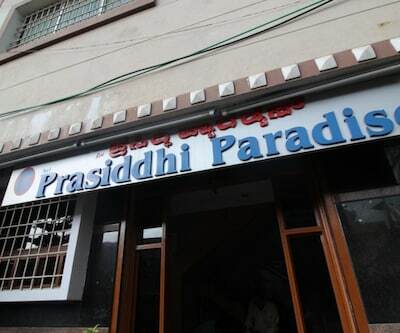 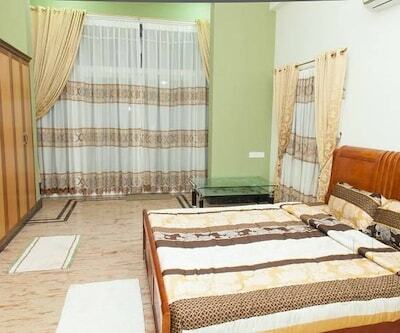 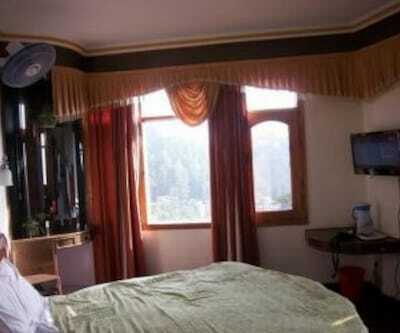 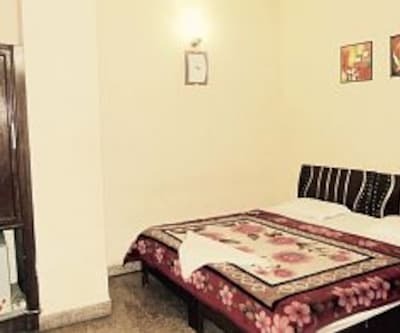 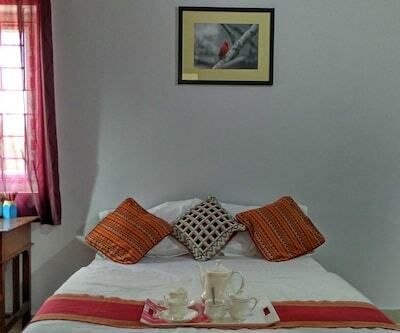 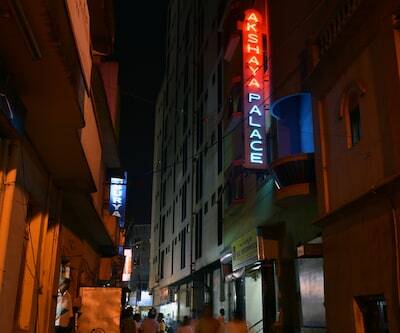 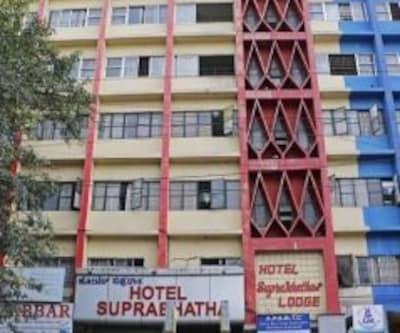 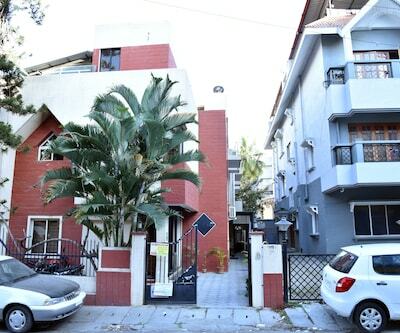 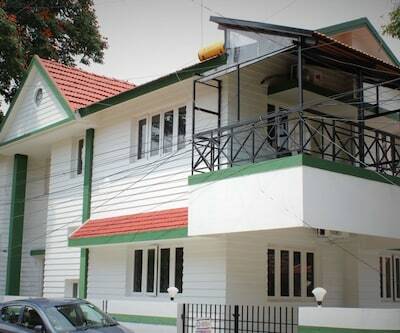 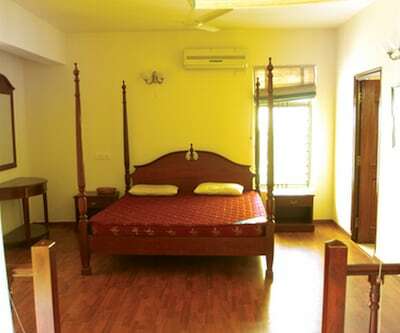 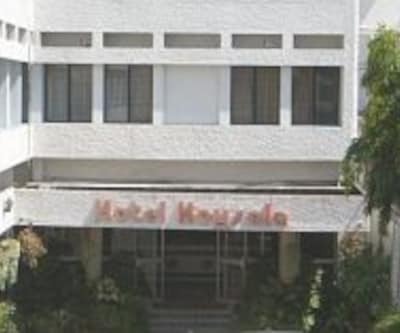 This well maintained popular property offers 13 standard rooms as well as Independent 3BHK Apartments. 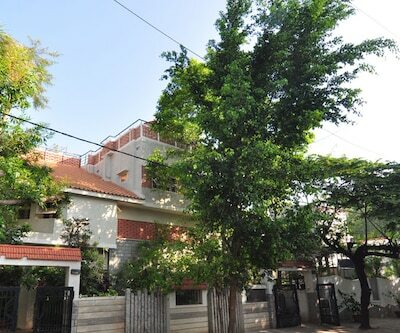 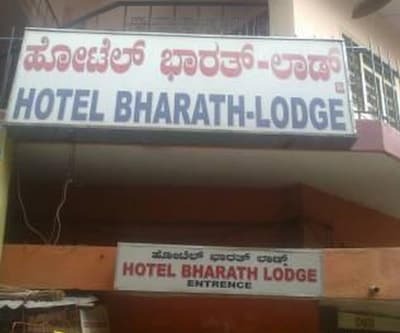 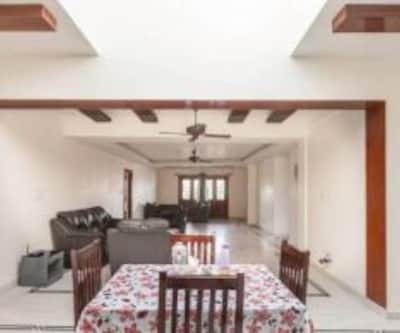 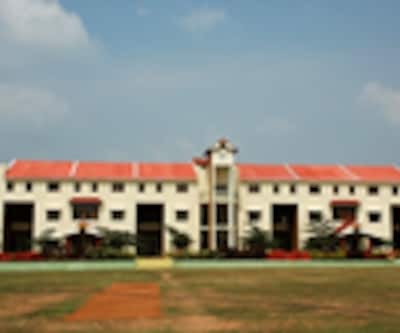 Bangalore is known for its pure and benevolent climate as well as the city itself has taken care to preserve its greens and its colonial heritage. 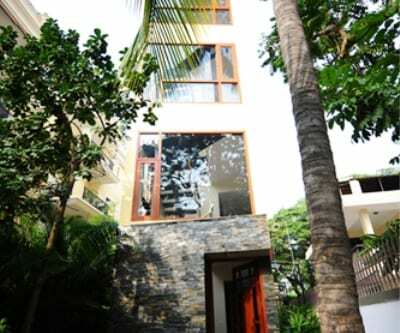 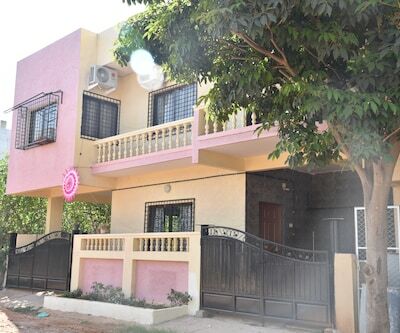 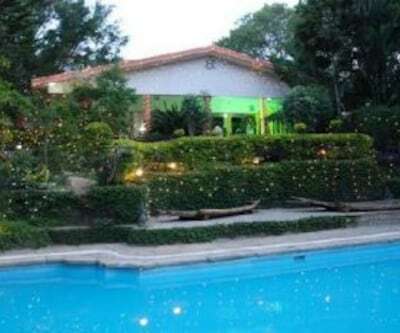 This villa type property has a swimming pool as well as a Gymnasium which is open to the guest staying in this hotel. 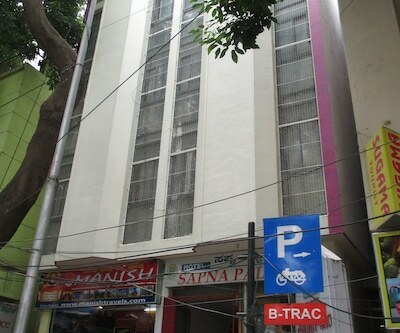 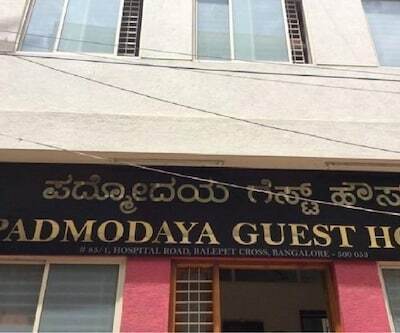 Guest can park their vehicles at the free and secure parking area. 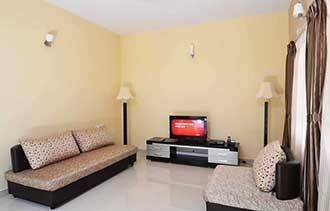 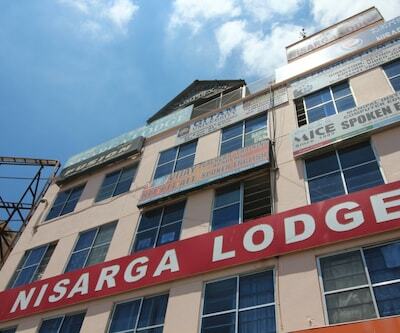 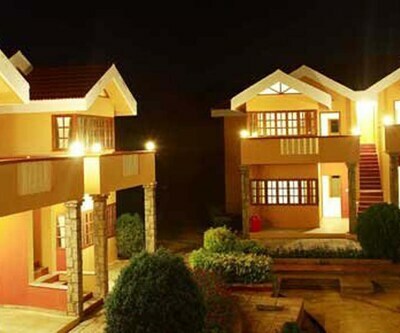 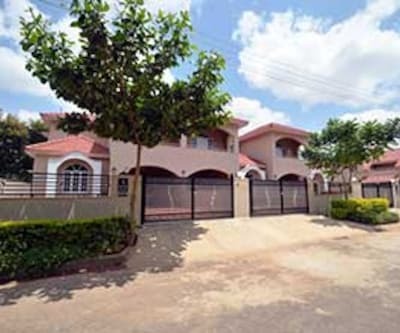 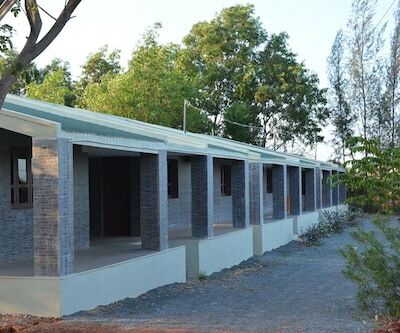 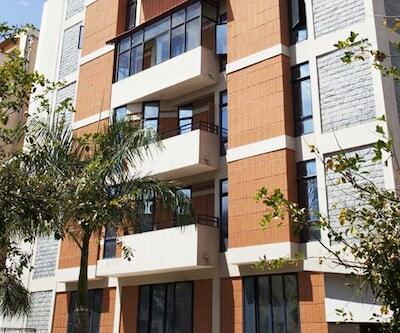 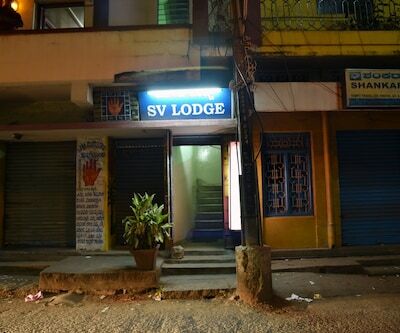 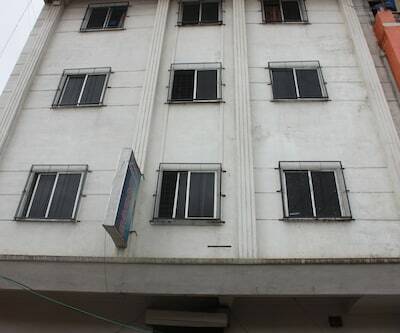 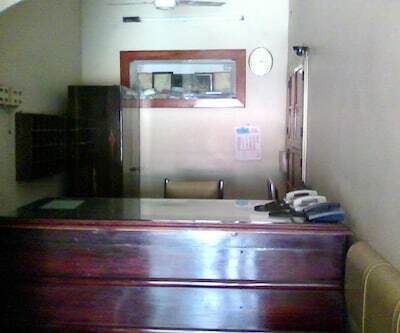 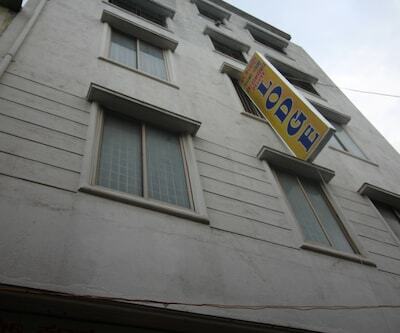 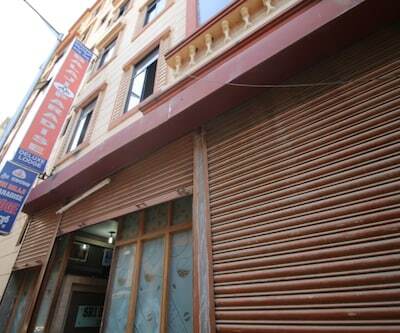 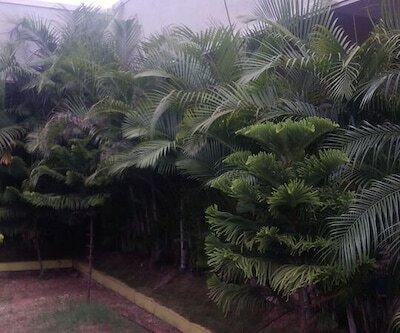 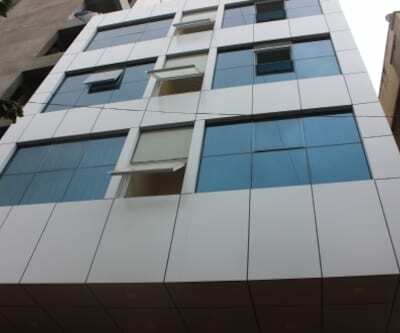 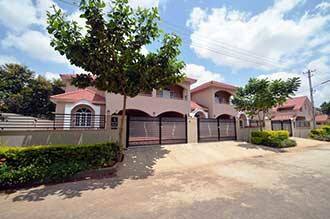 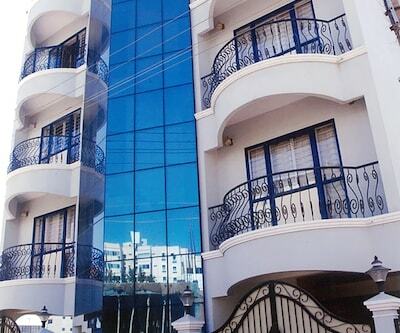 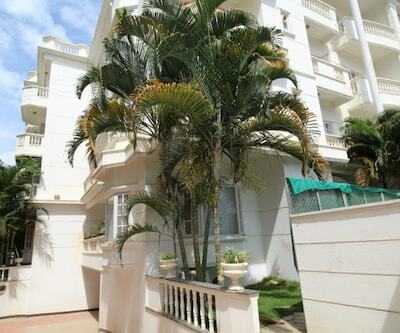 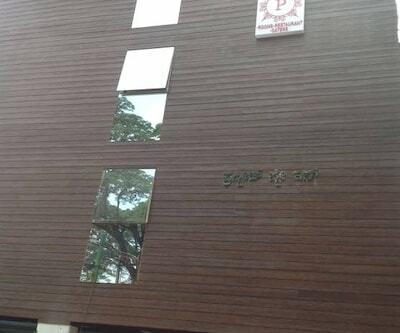 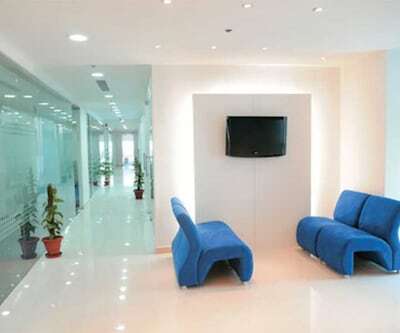 This property boast of its power back up system as well as well guarded security. 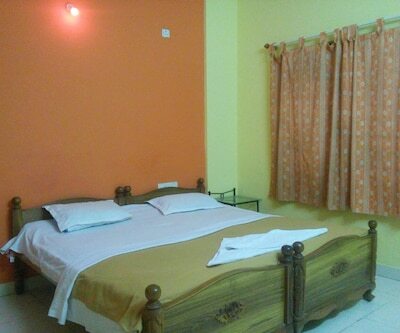 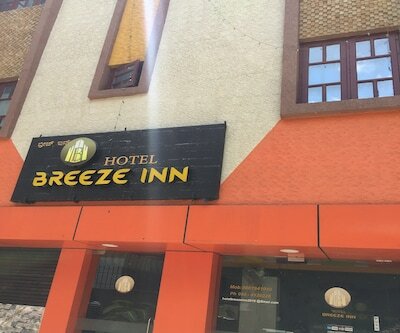 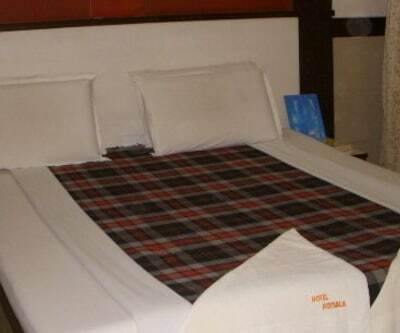 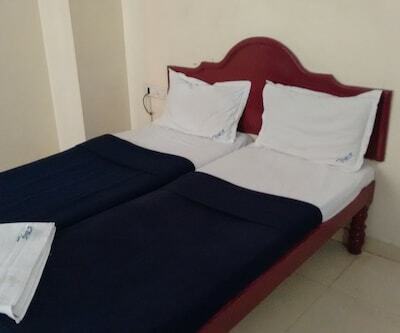 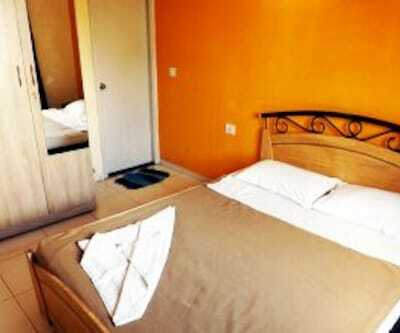 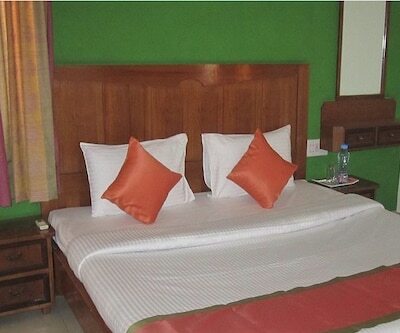 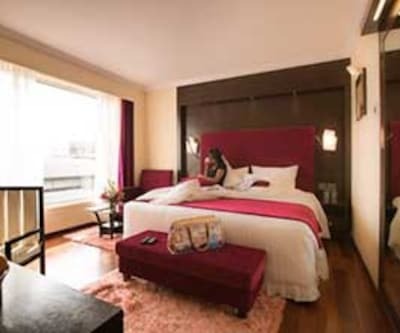 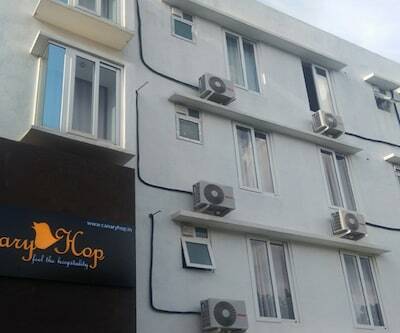 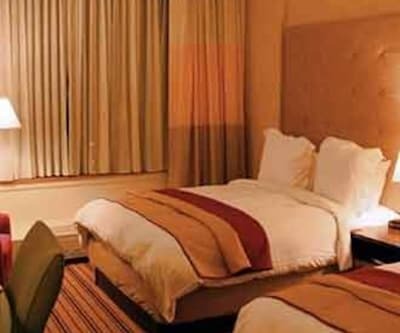 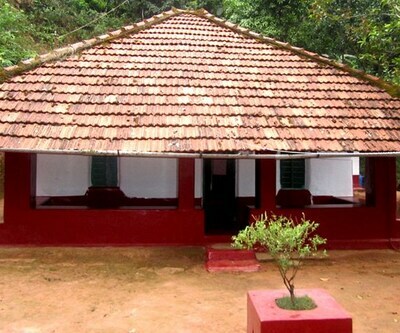 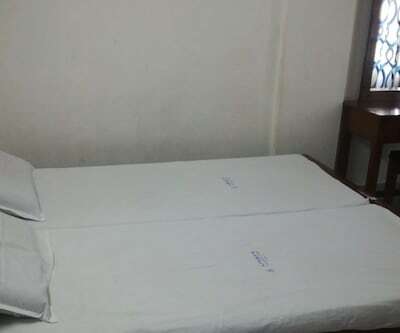 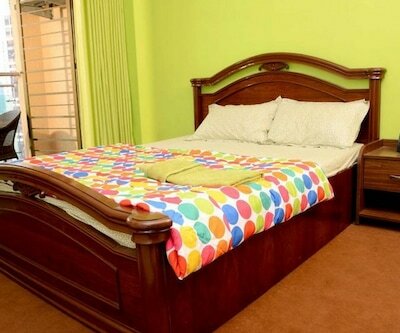 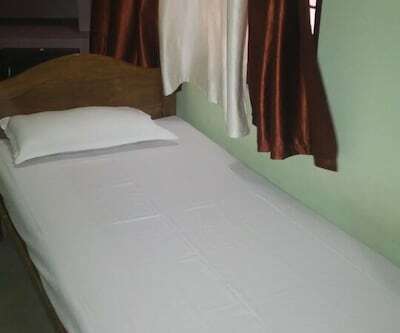 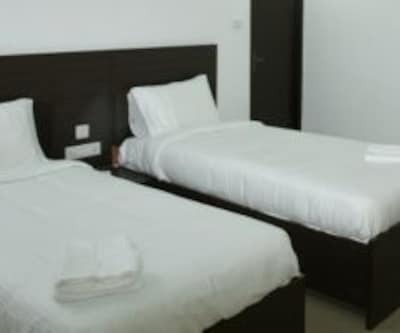 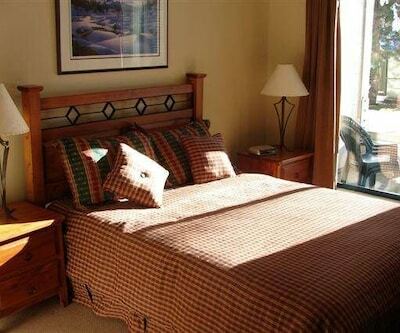 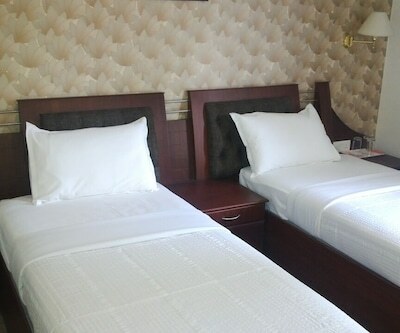 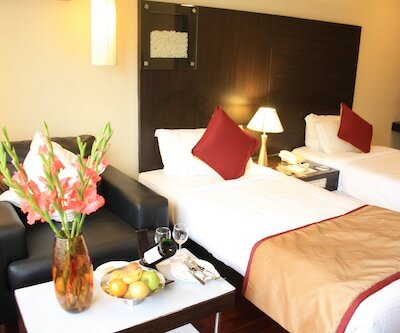 Guest can enjoy the wireless internet access. 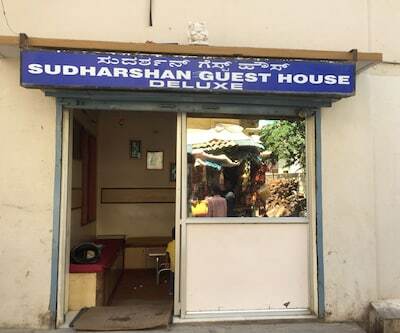 Guest can also enjoy the scrumptious breakfast as well as A la cart meals provided at the in house restaurant.